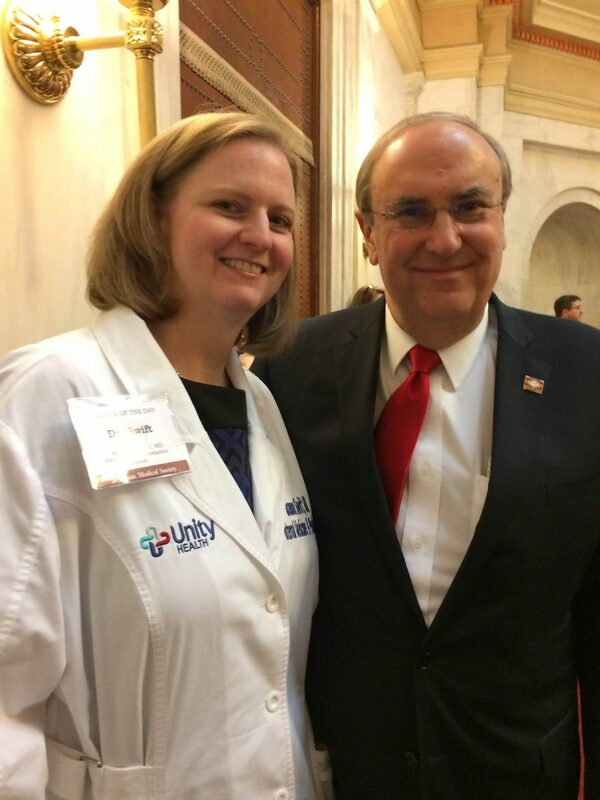 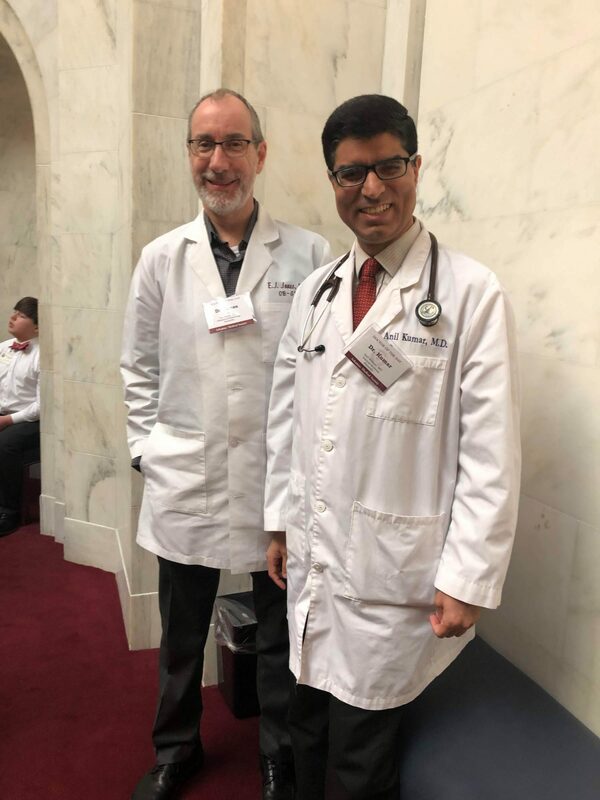 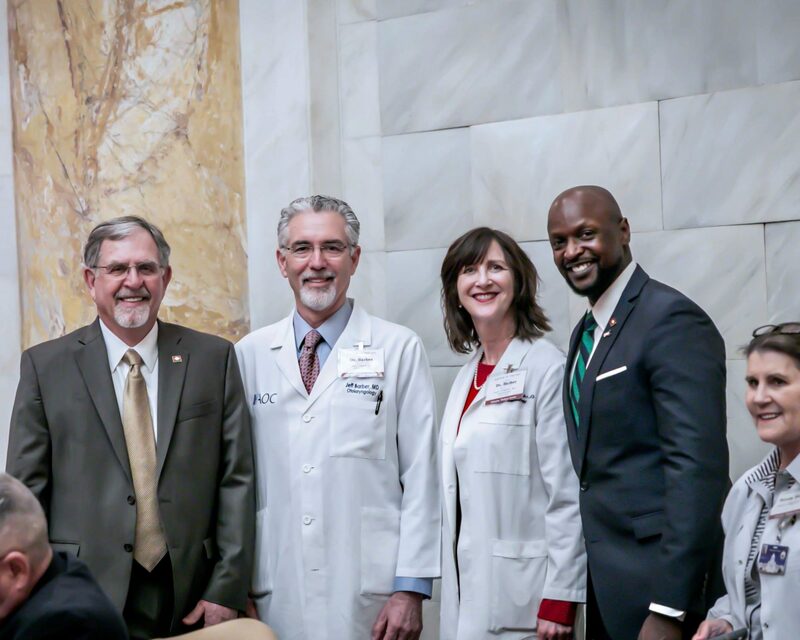 Photos from all of our member physicians who served as Doctor of the Day during the 92nd General Assembly. 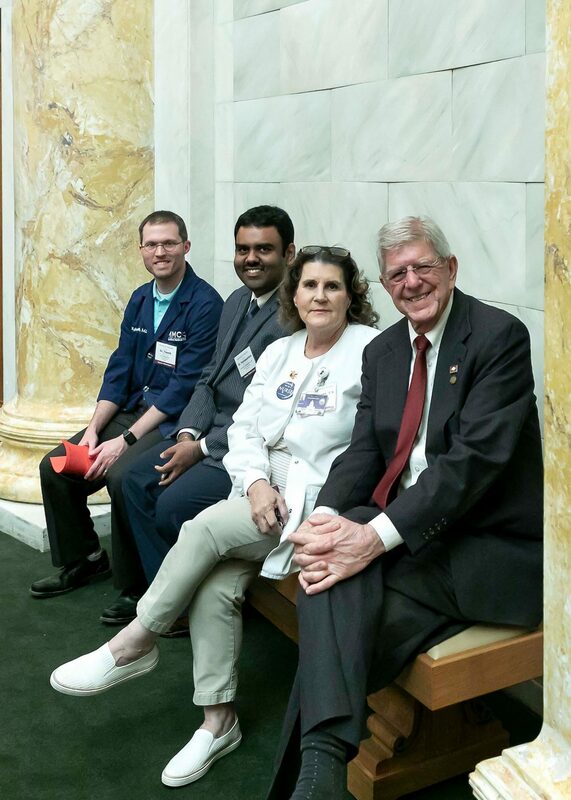 Thank you to everyone who volunteered their time to serve in this important program! 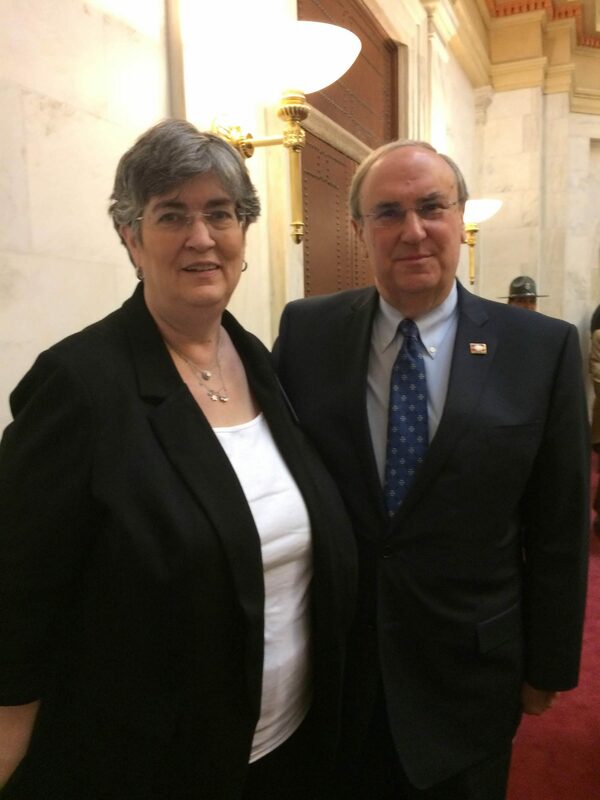 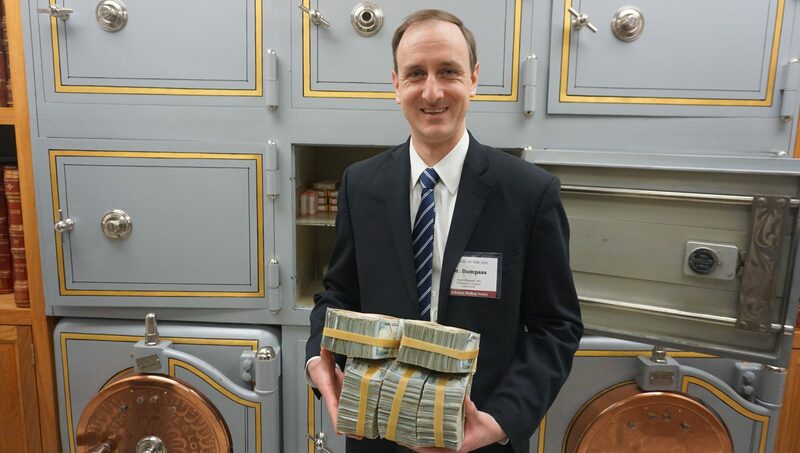 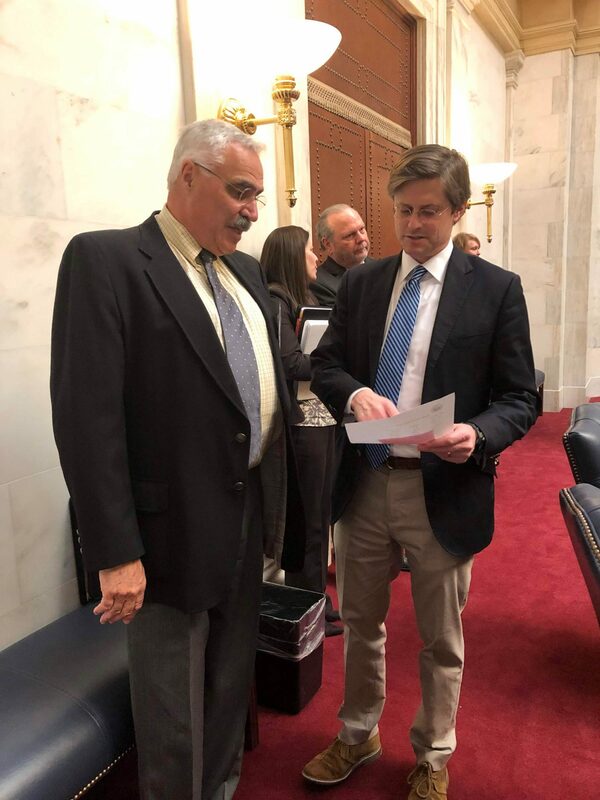 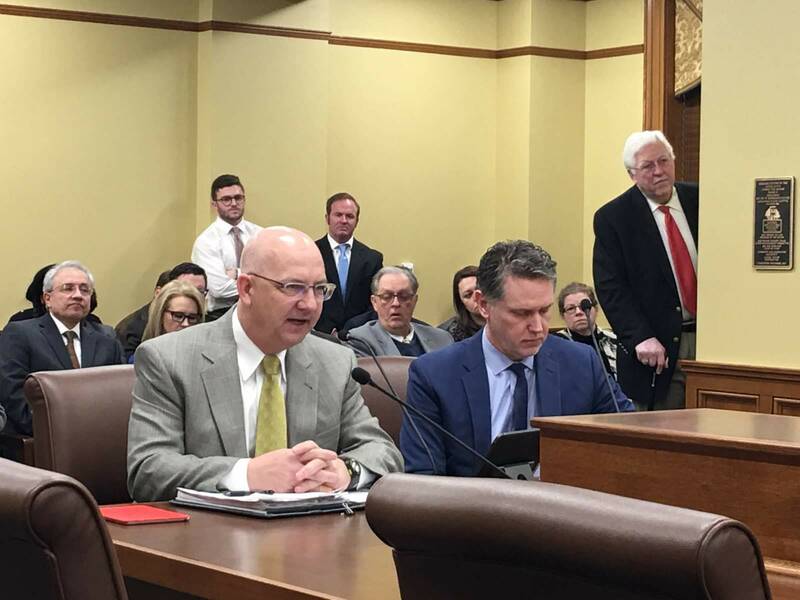 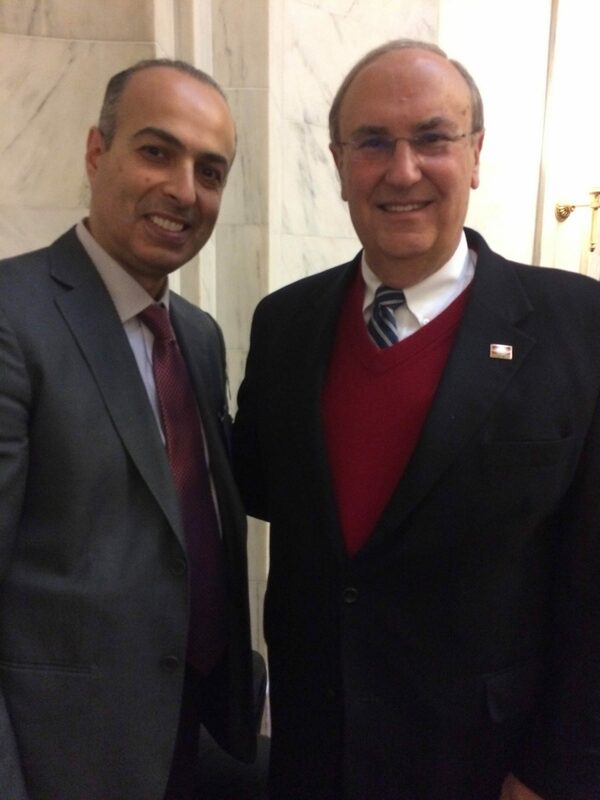 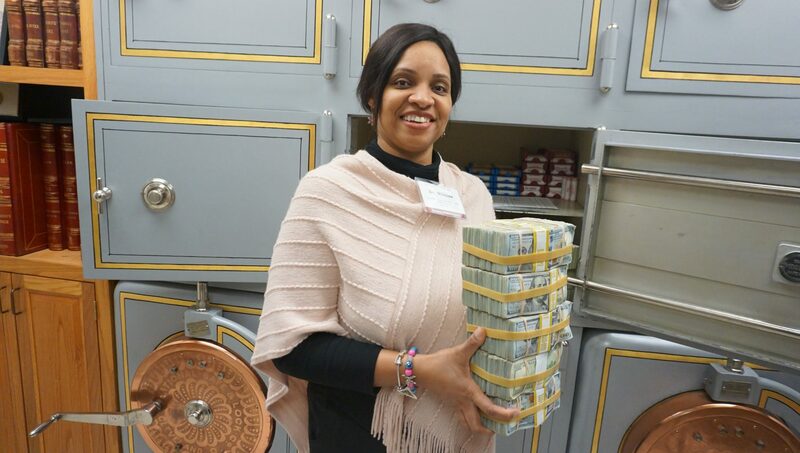 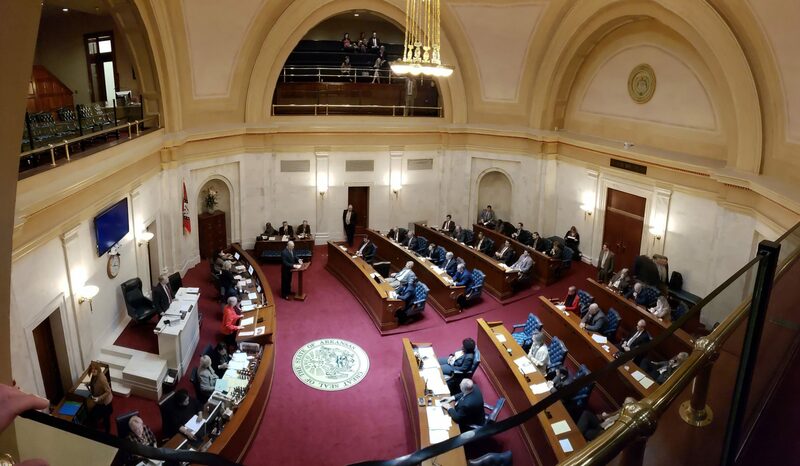 The 92nd General Assembly began on January 25 and ended on April 12. 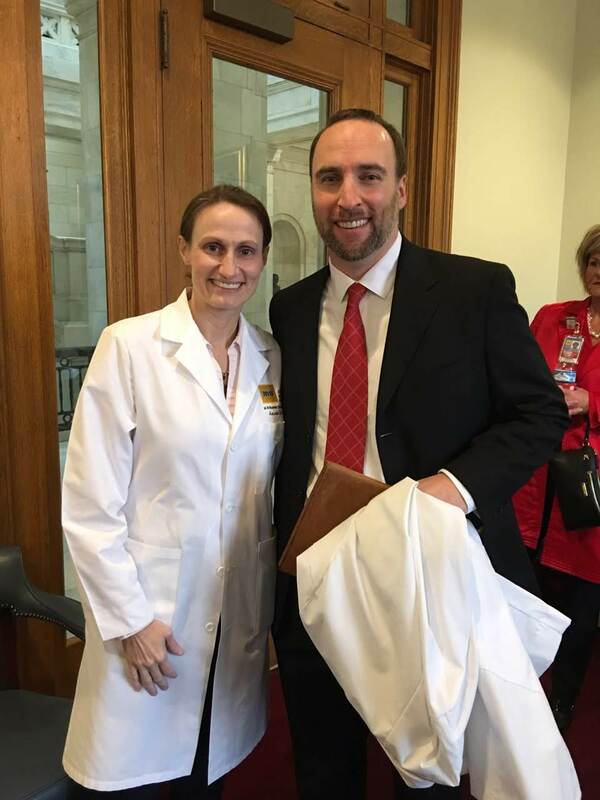 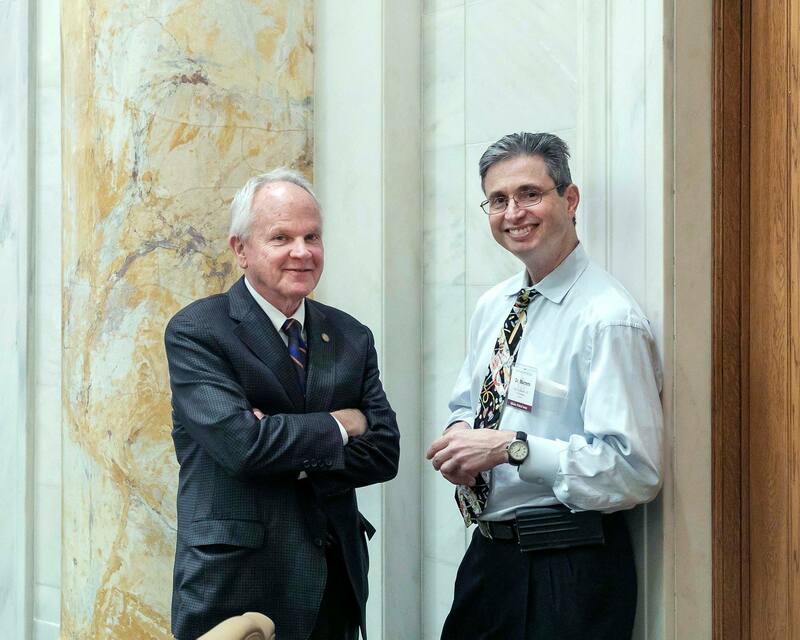 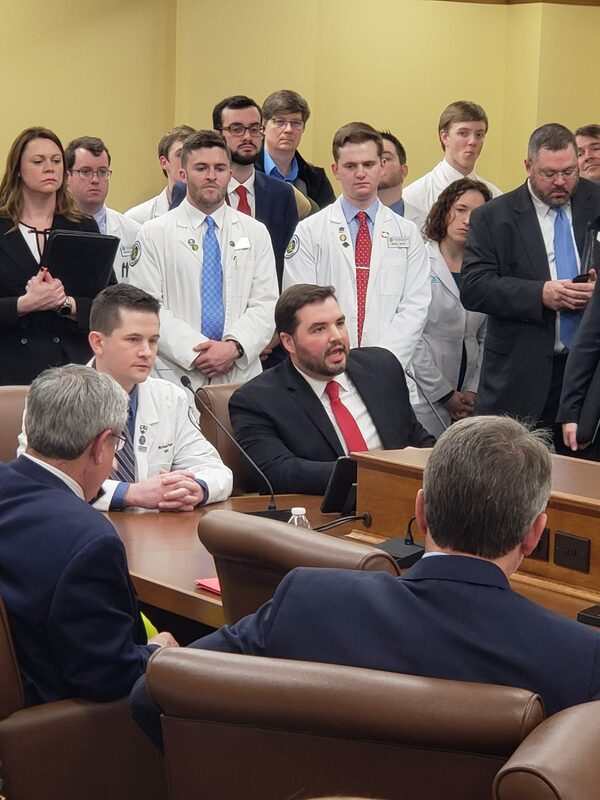 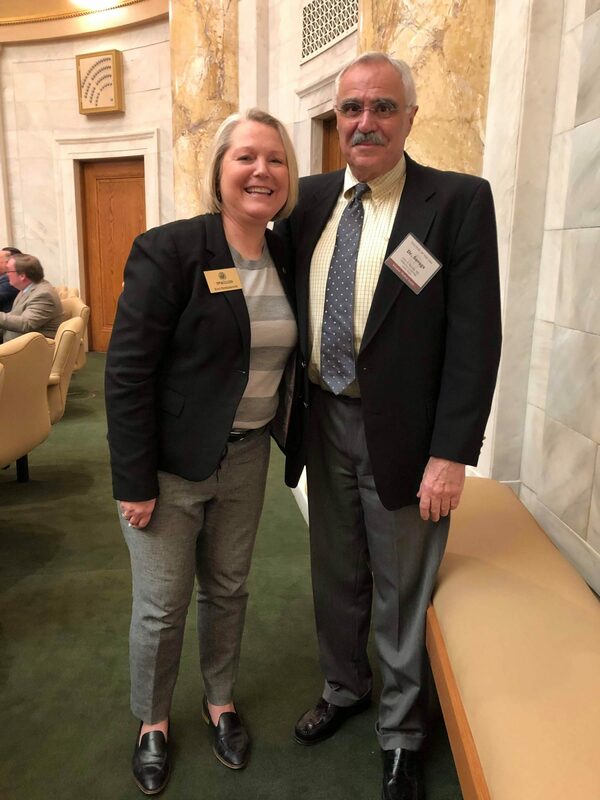 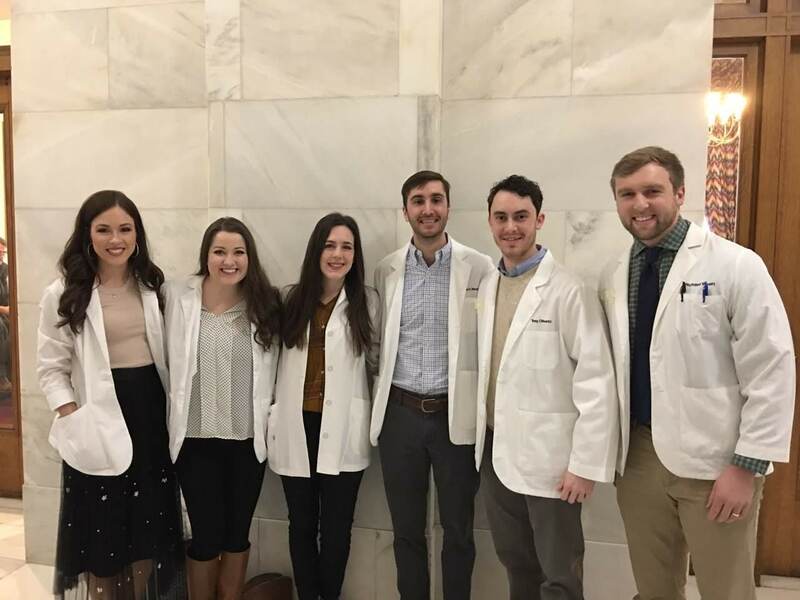 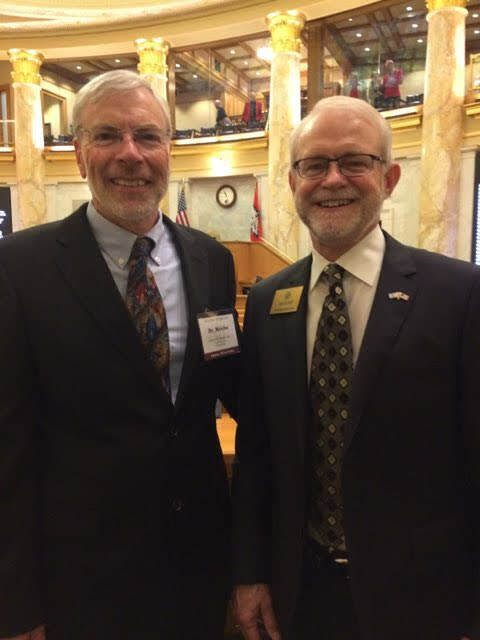 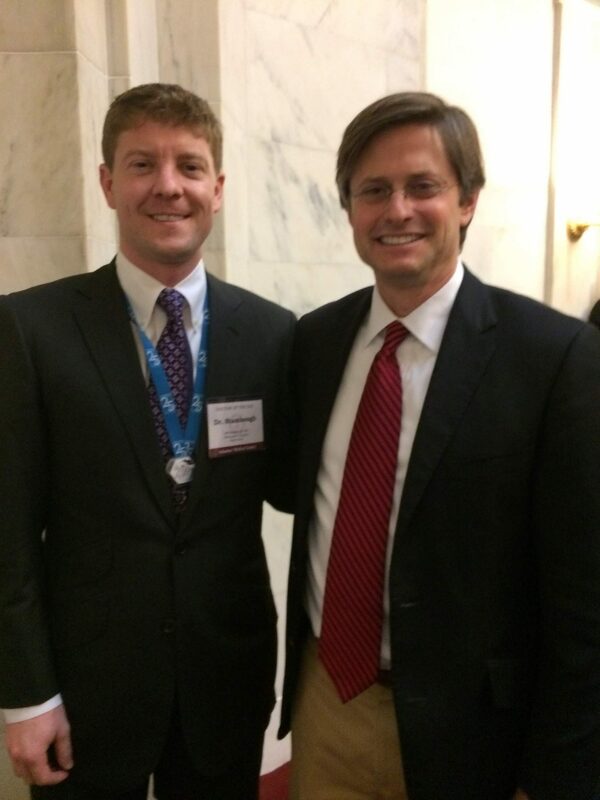 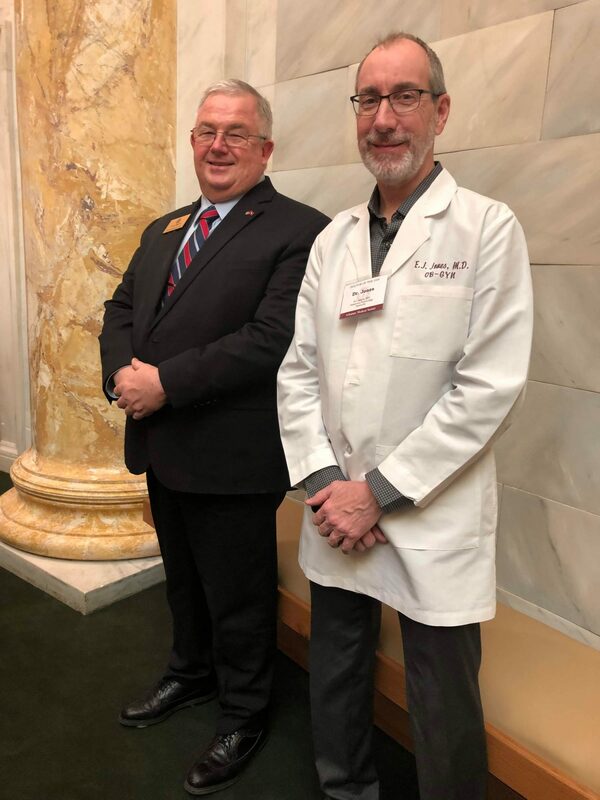 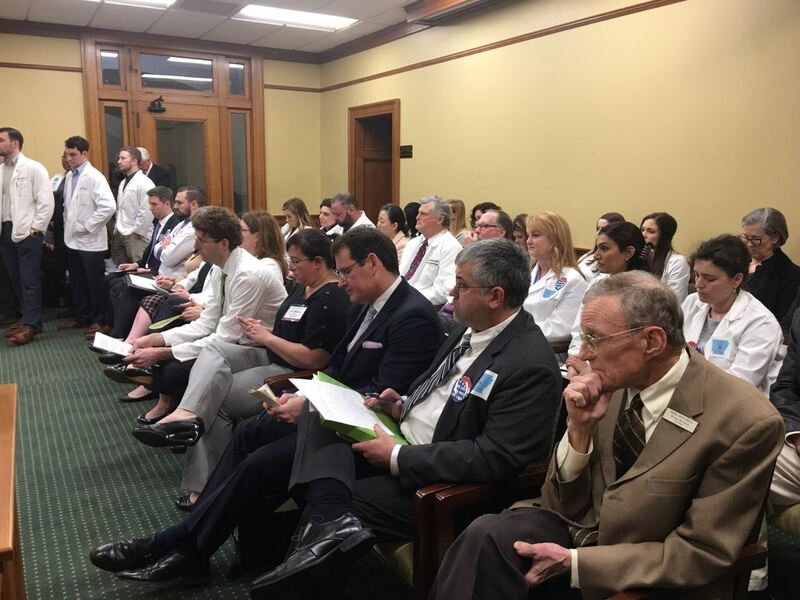 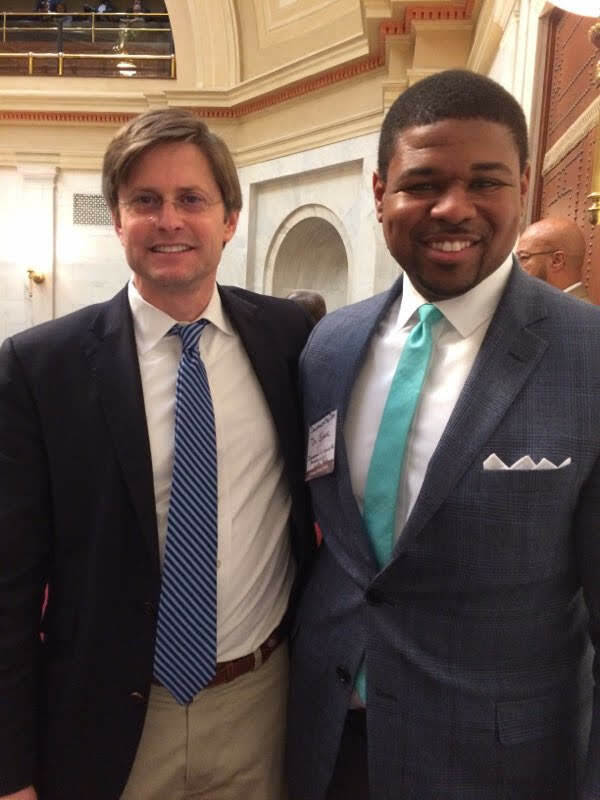 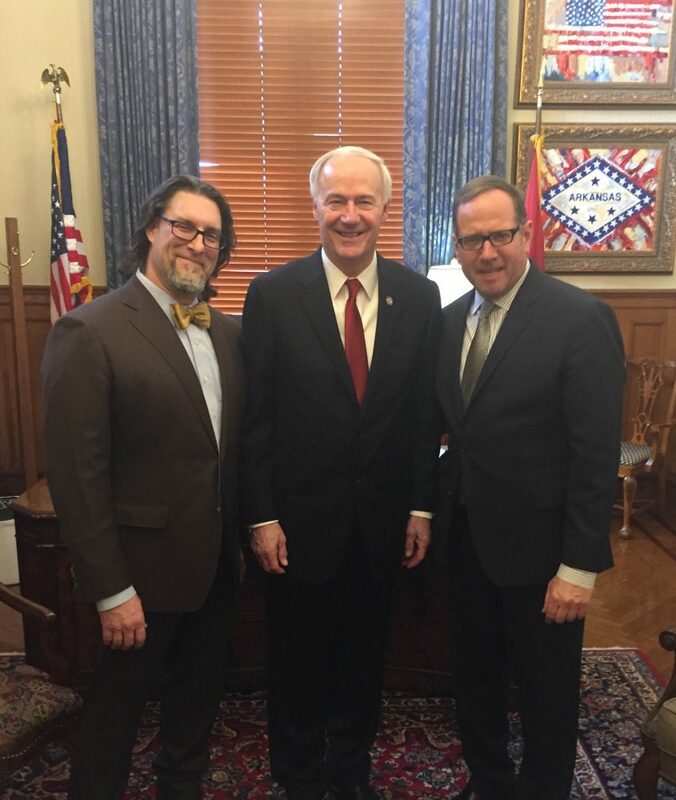 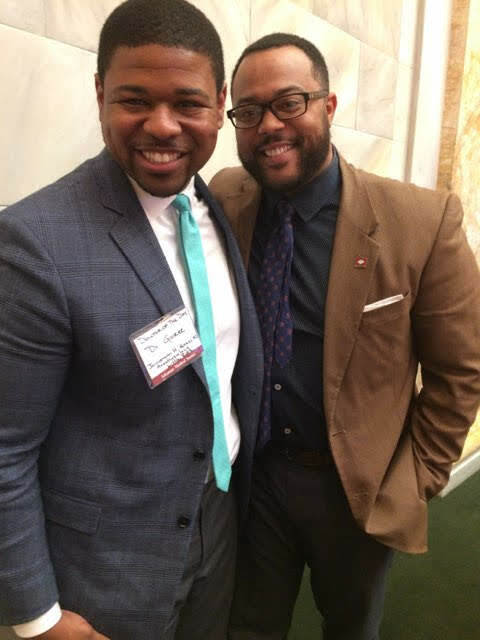 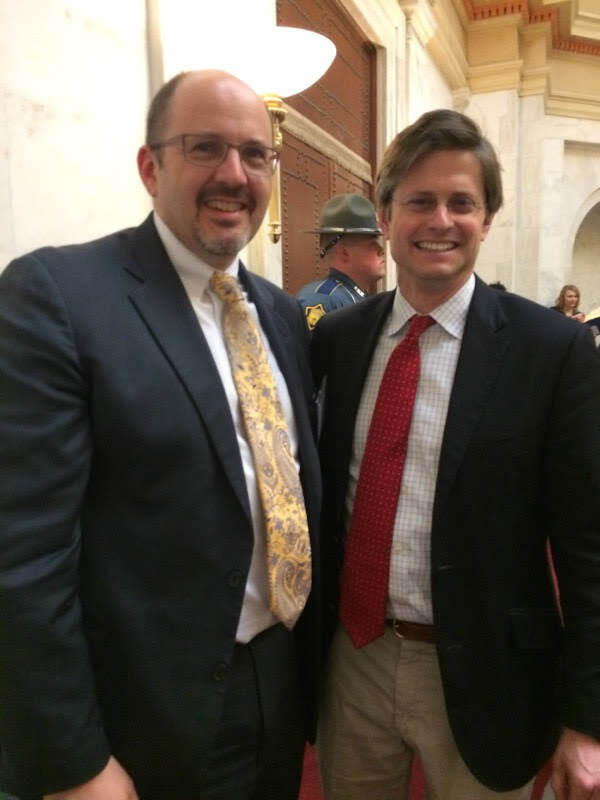 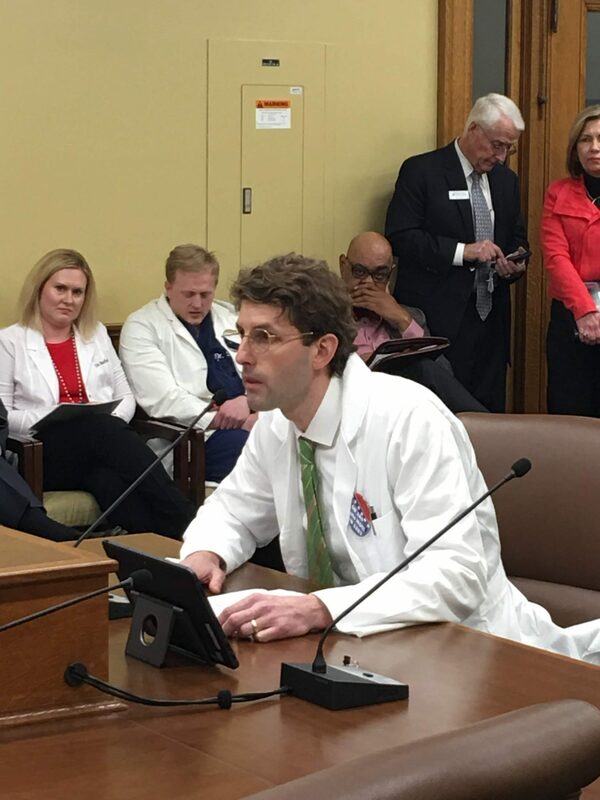 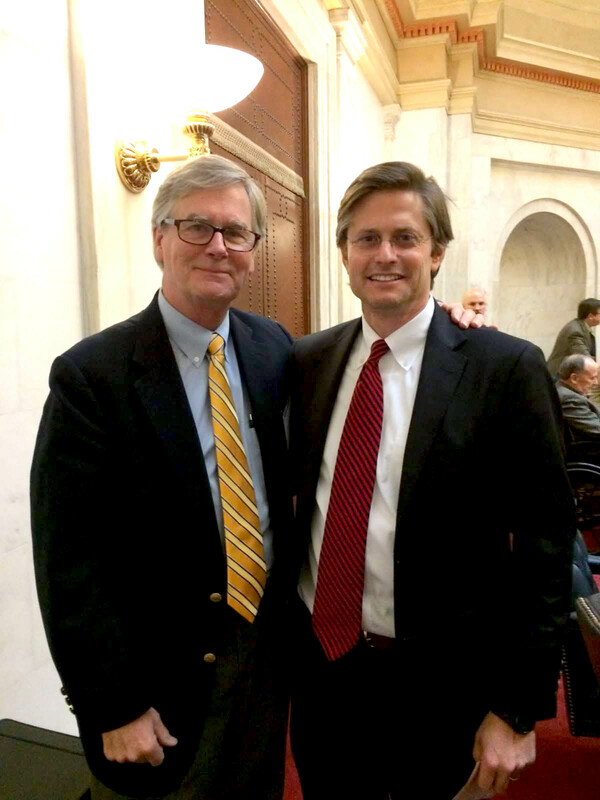 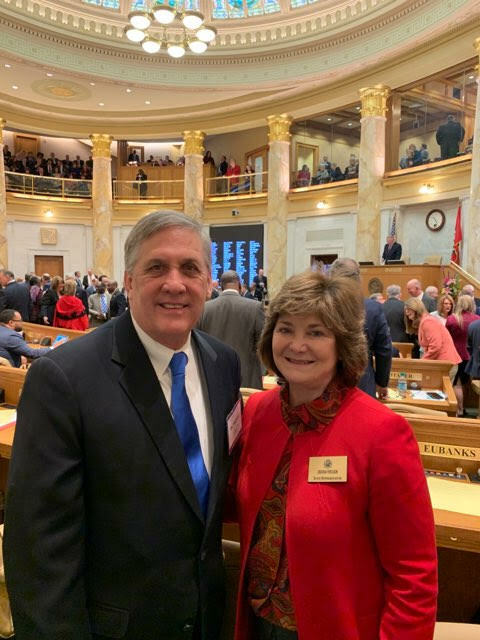 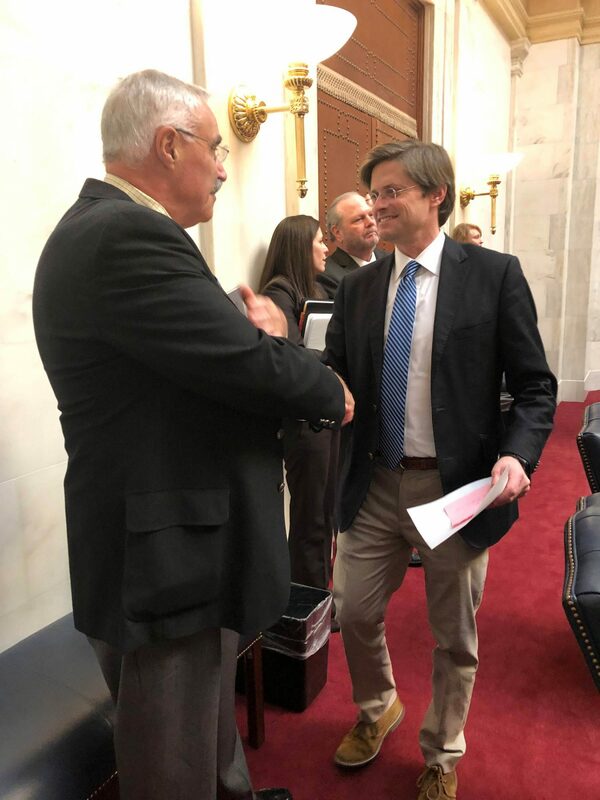 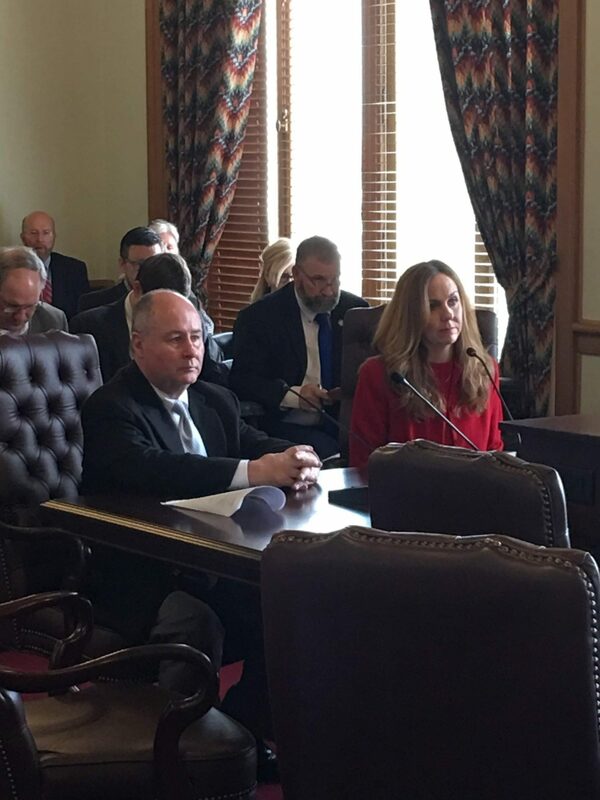 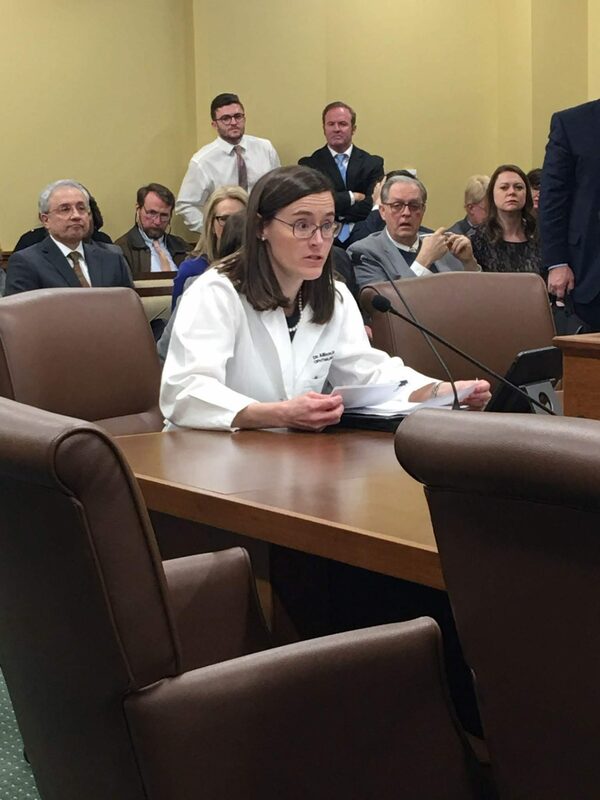 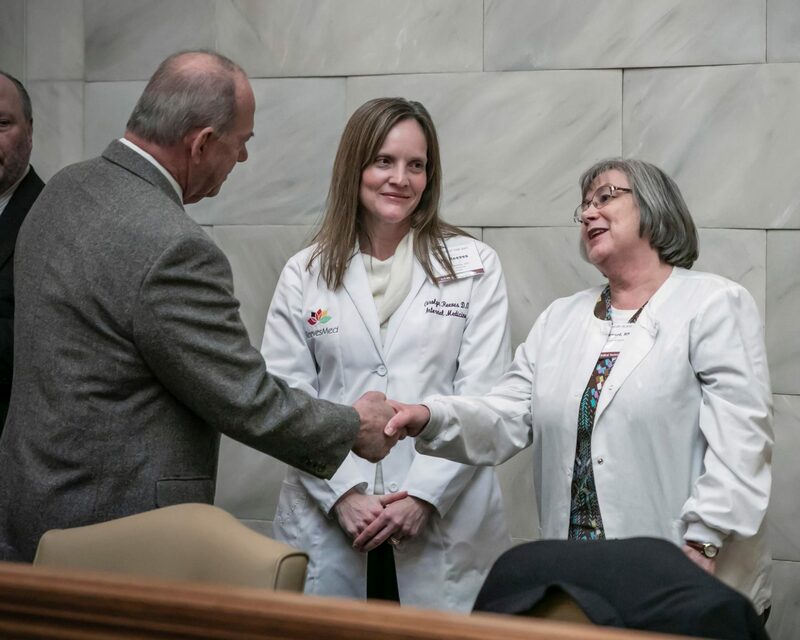 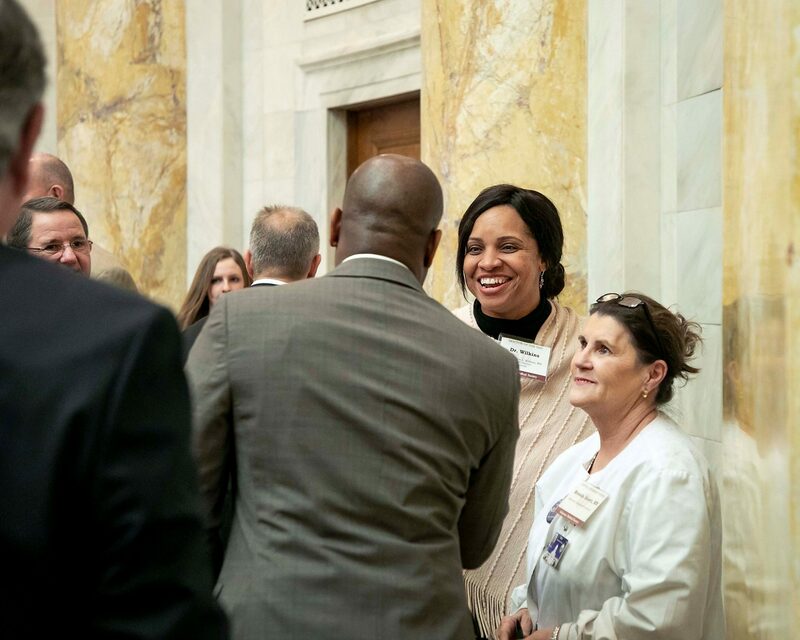 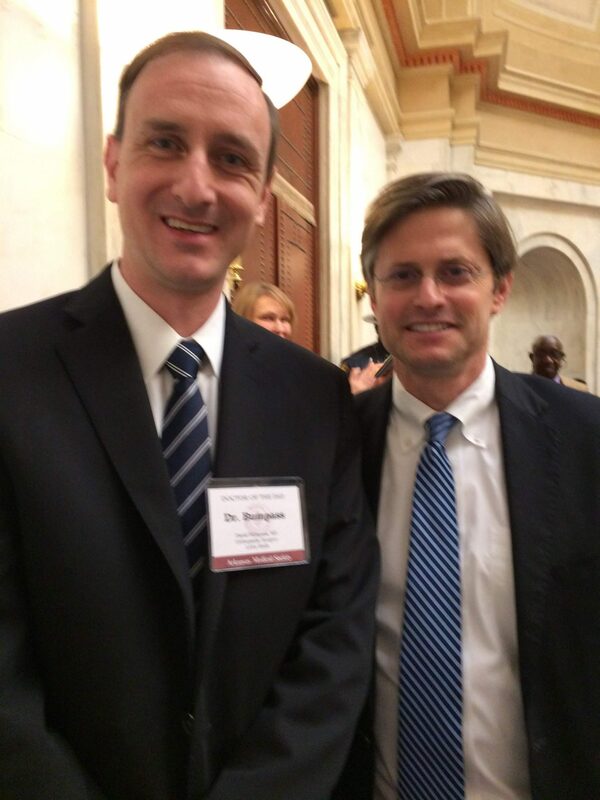 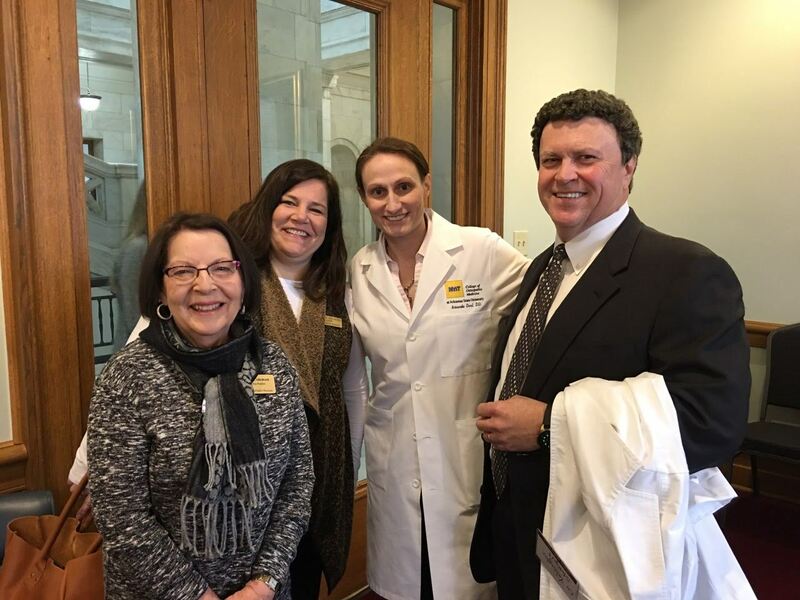 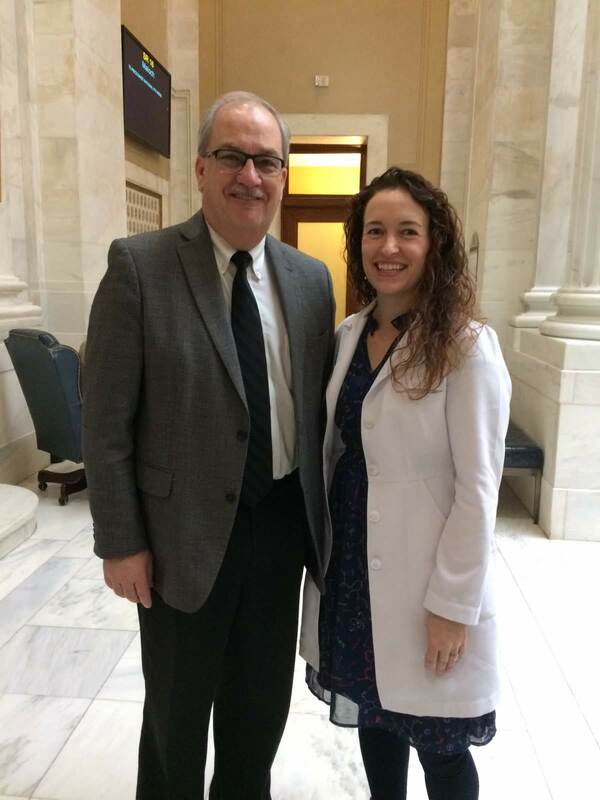 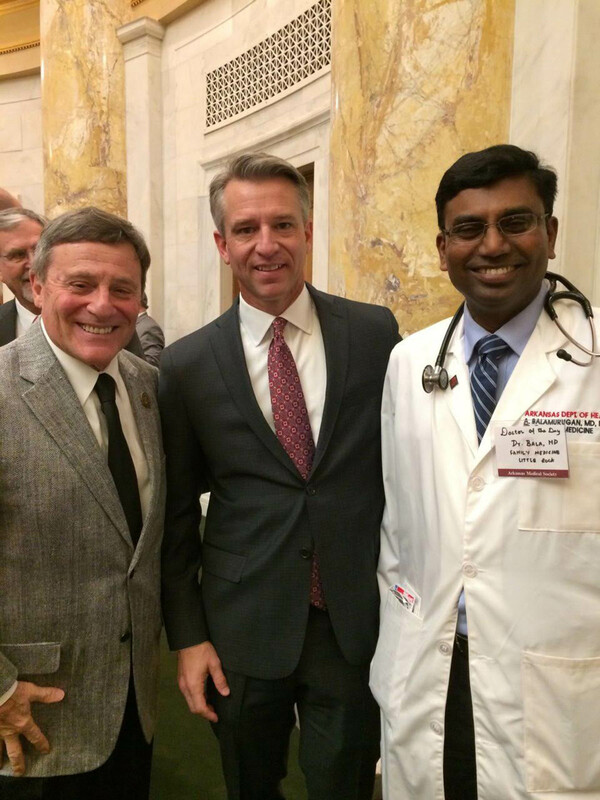 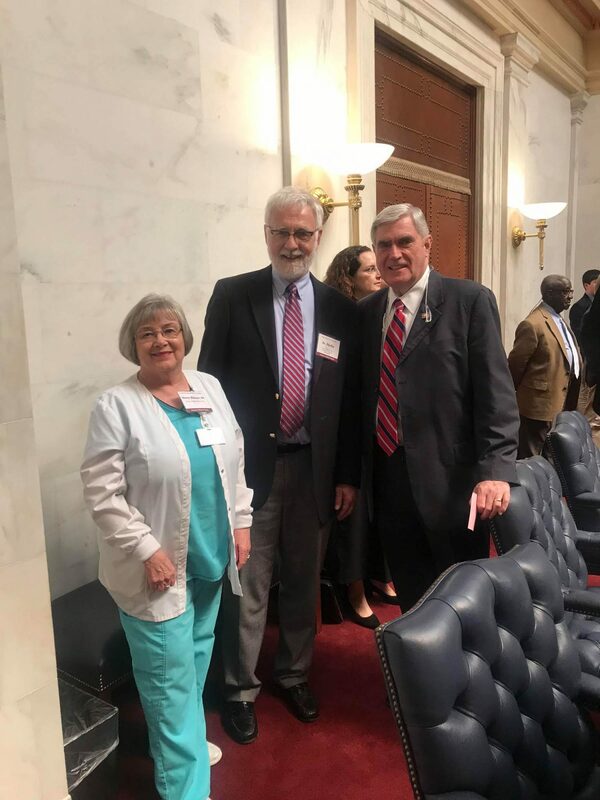 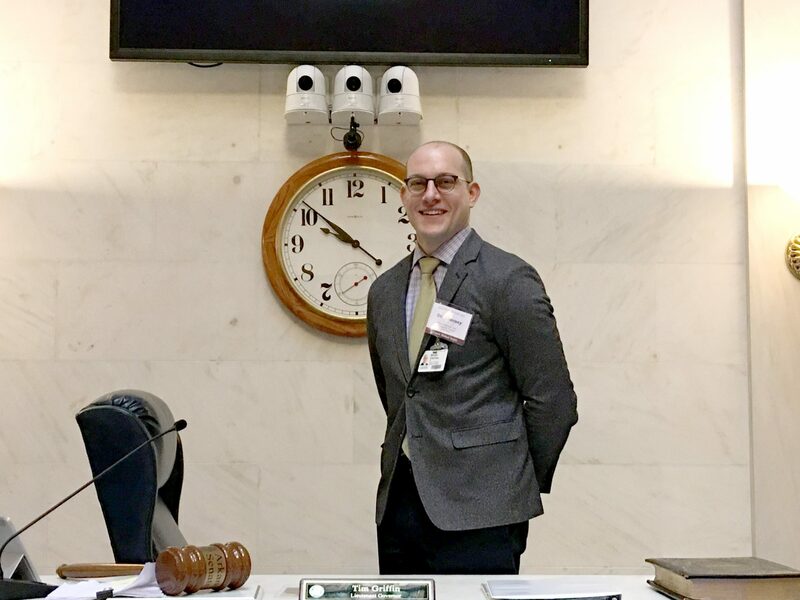 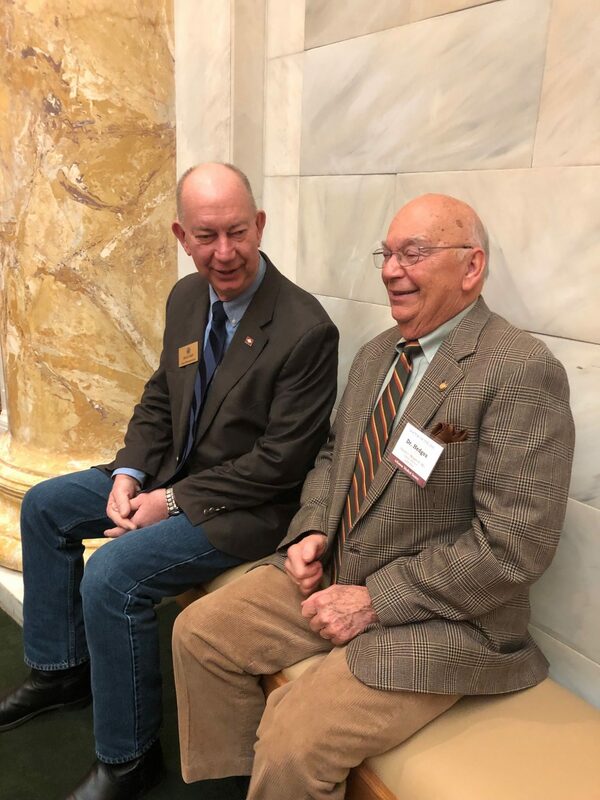 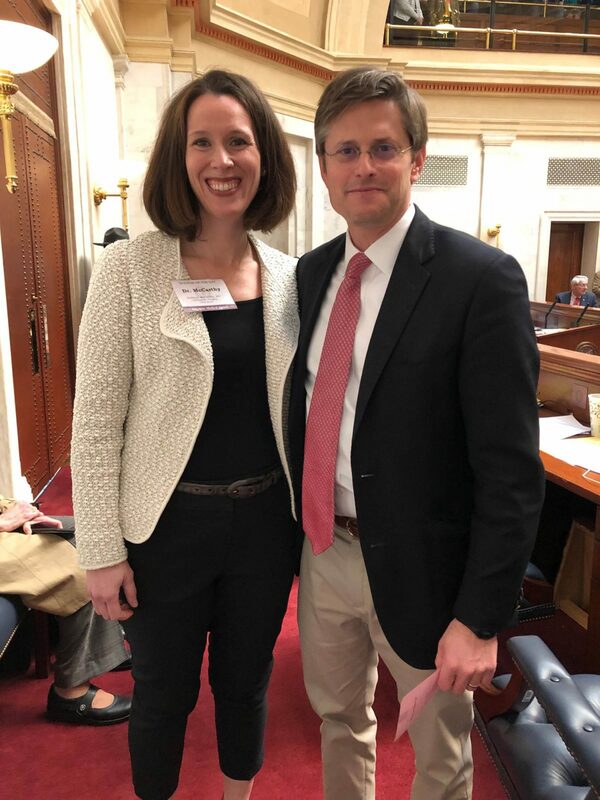 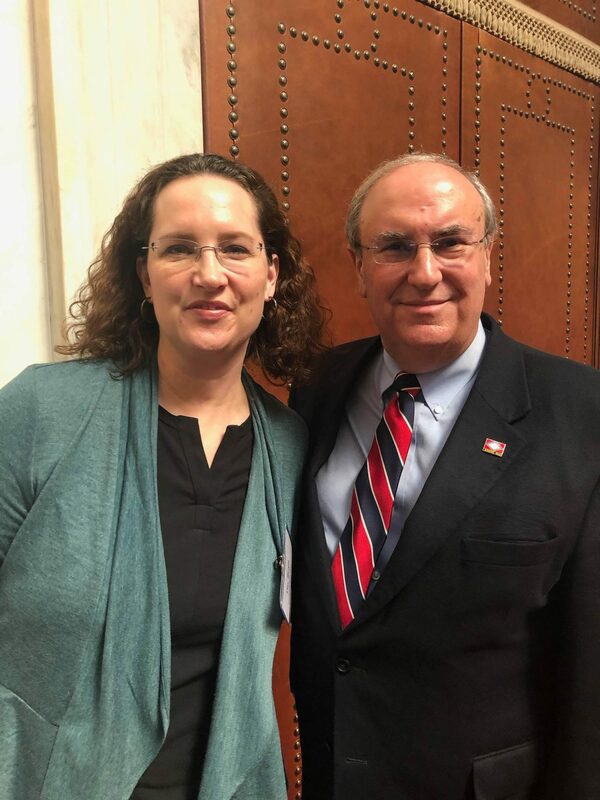 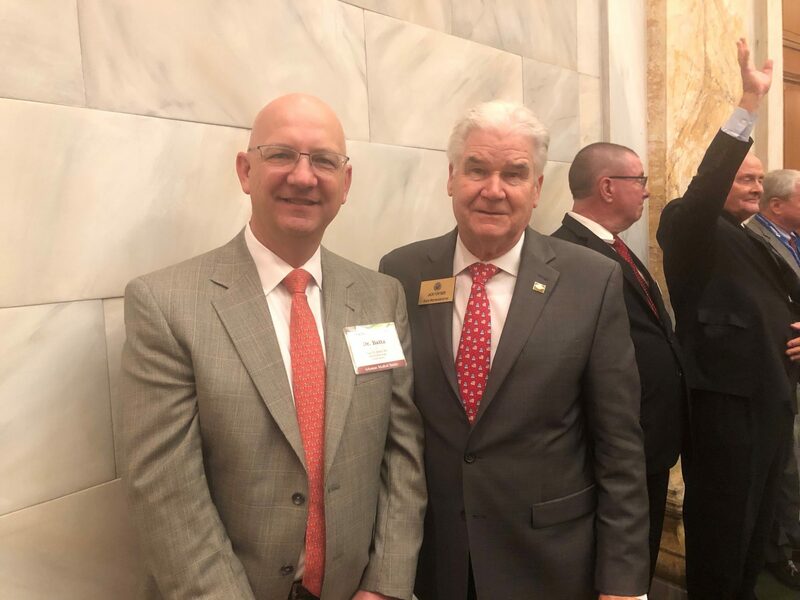 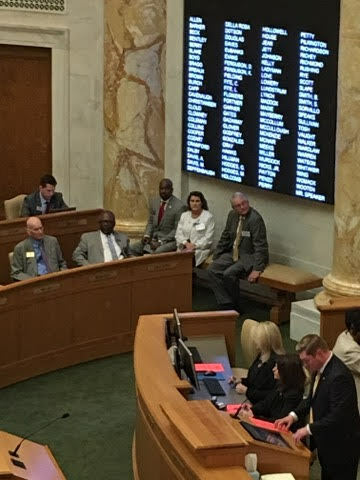 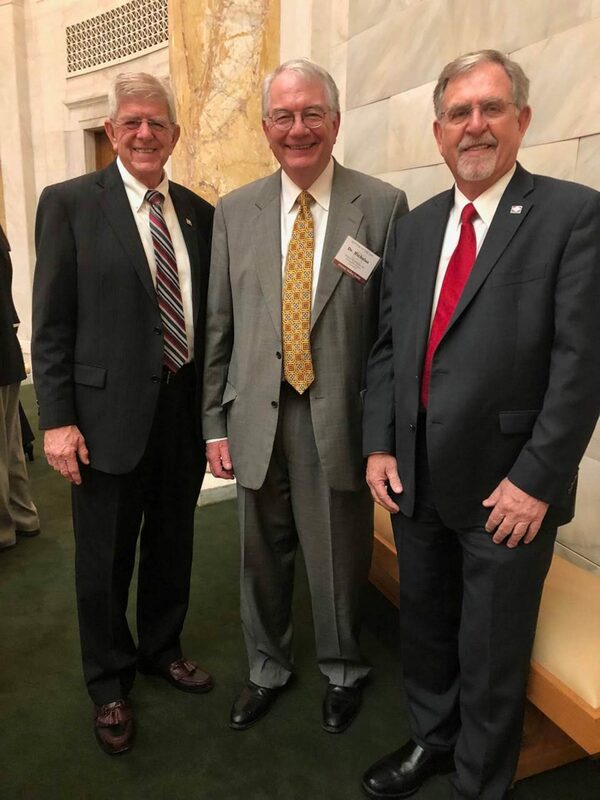 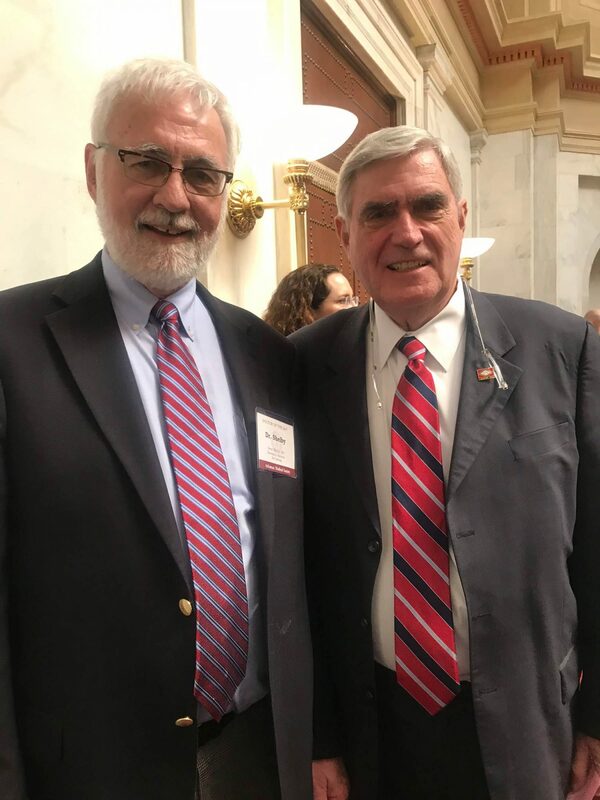 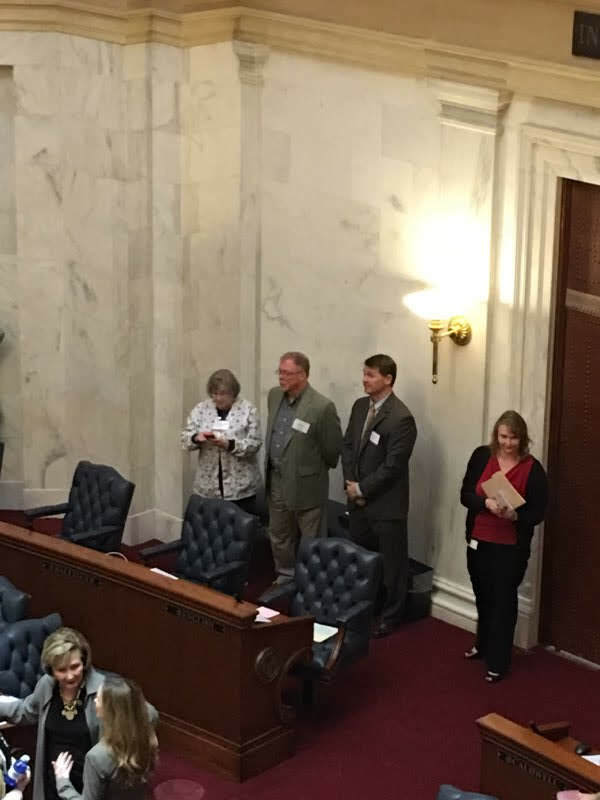 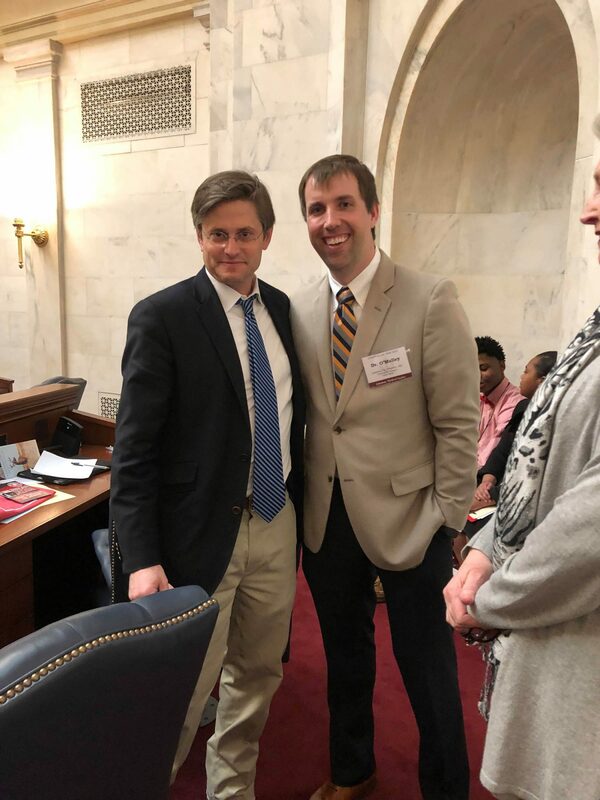 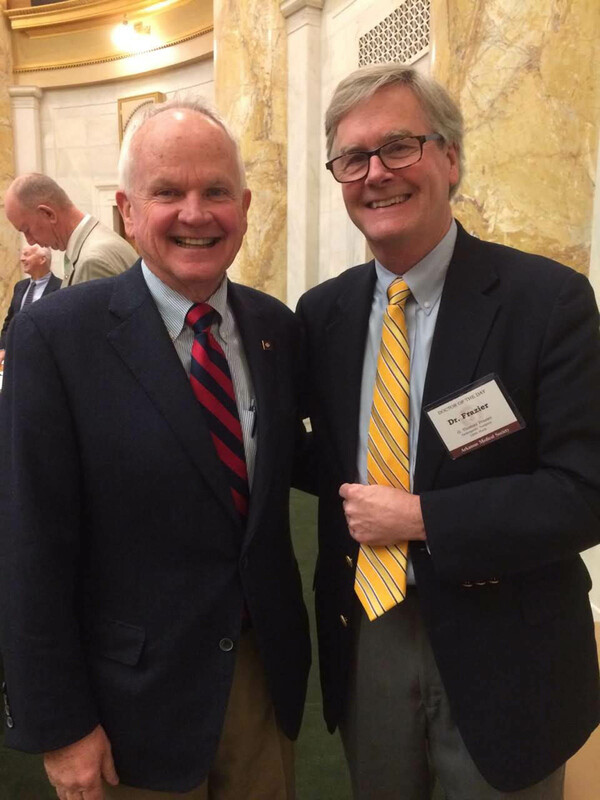 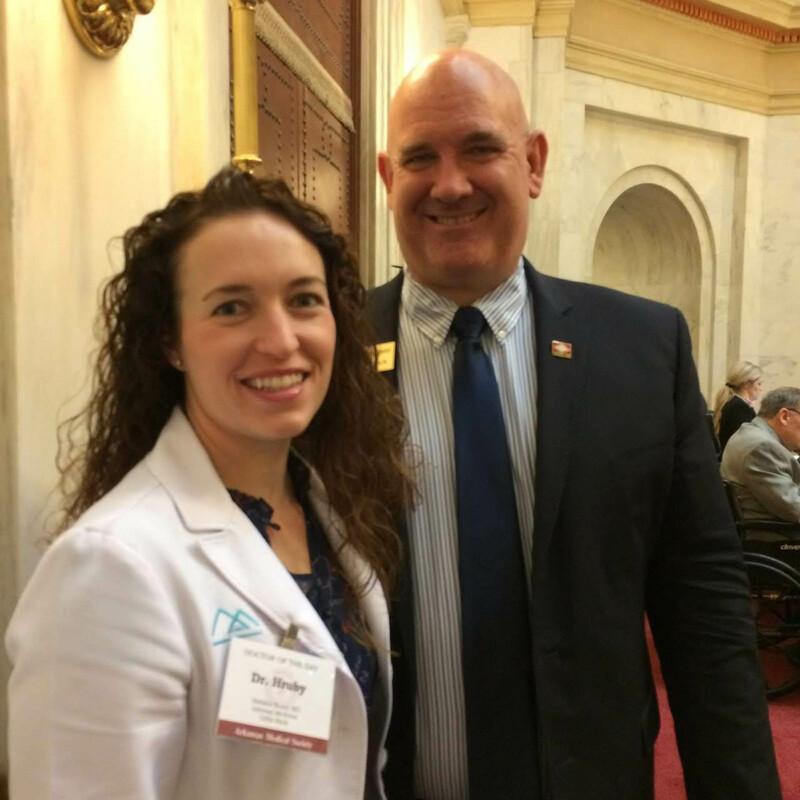 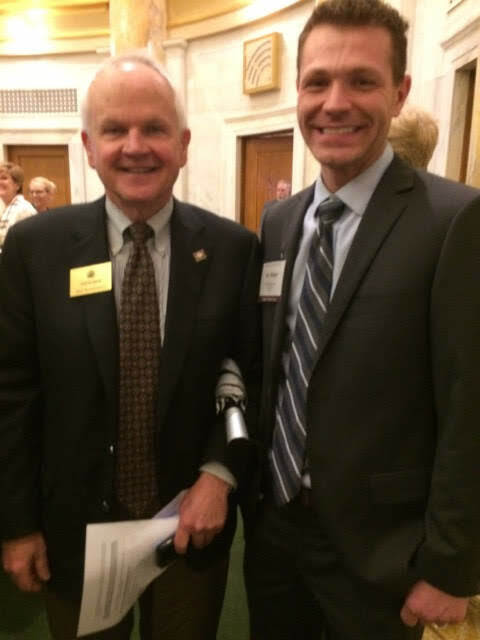 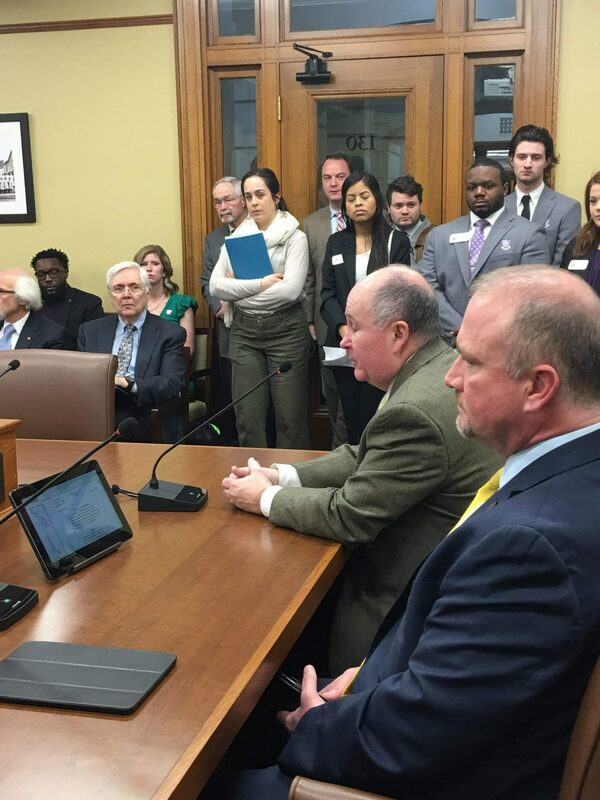 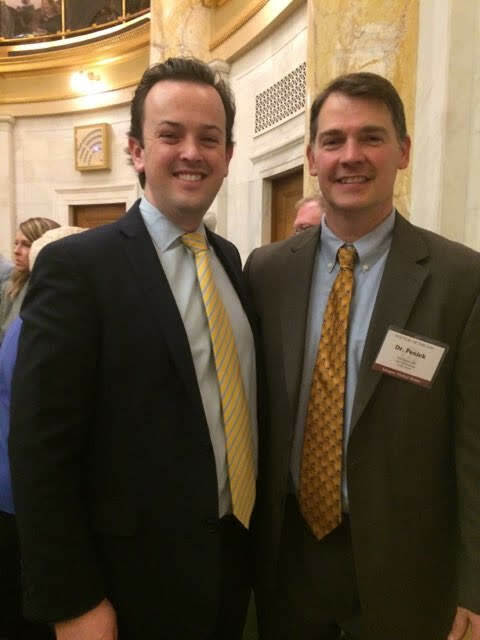 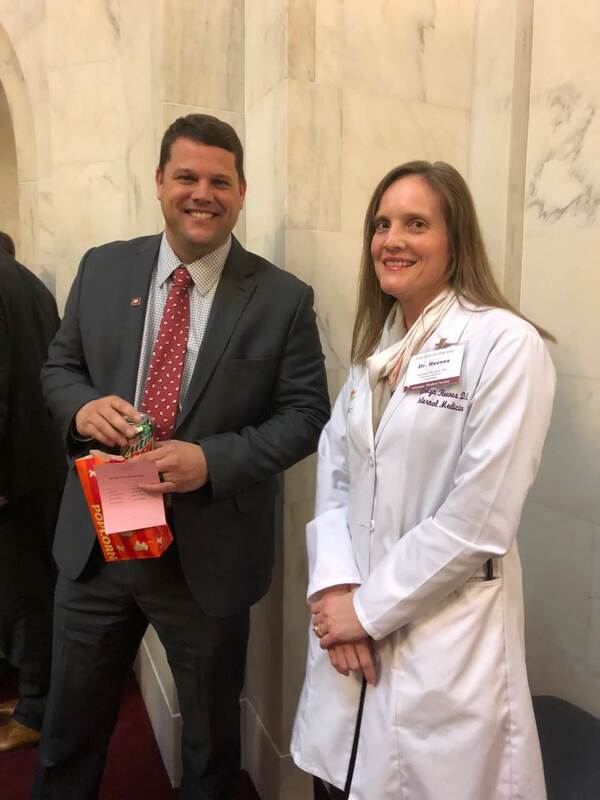 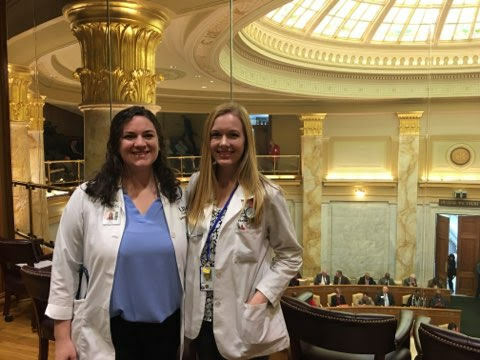 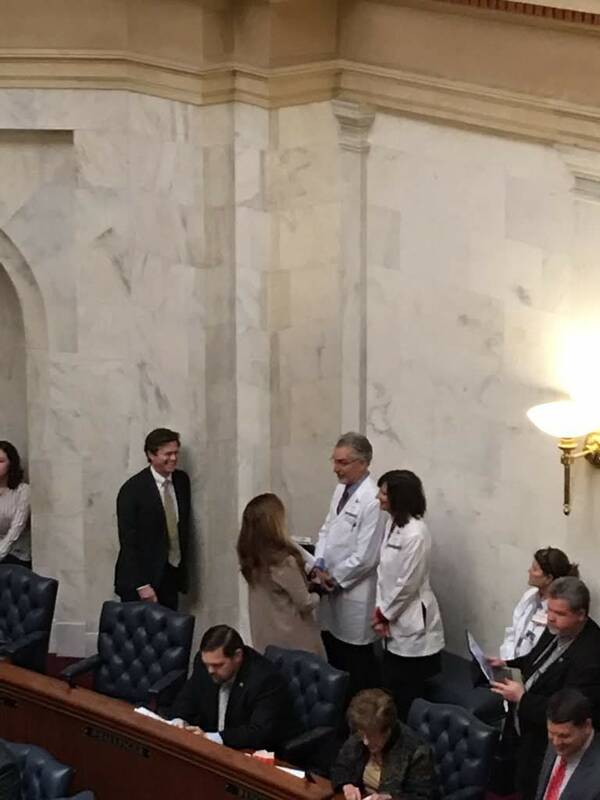 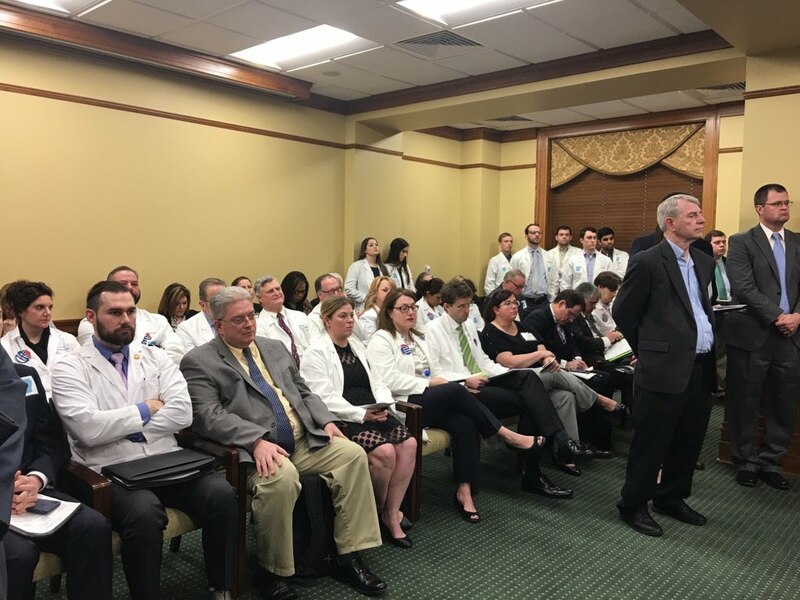 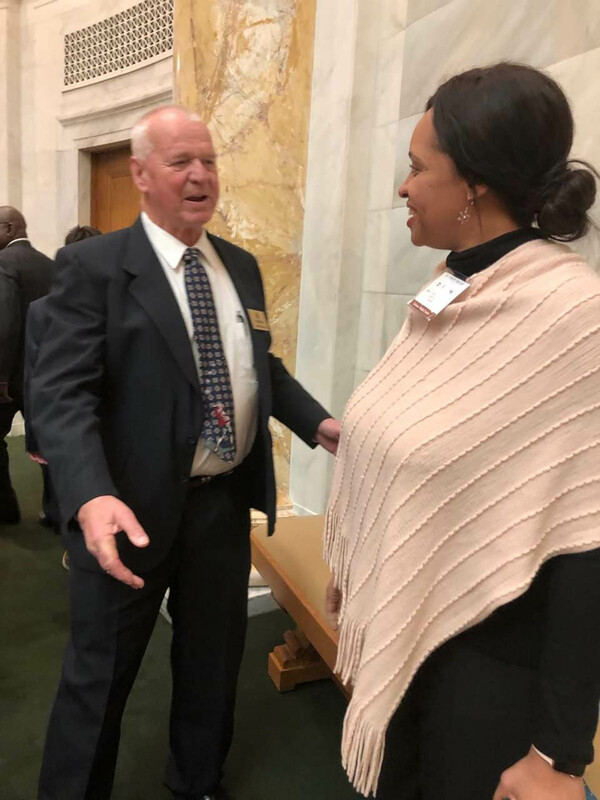 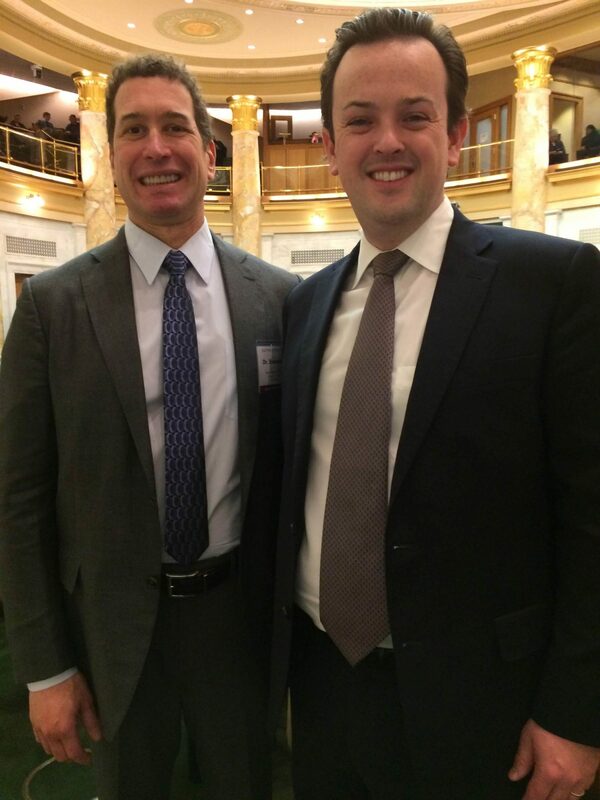 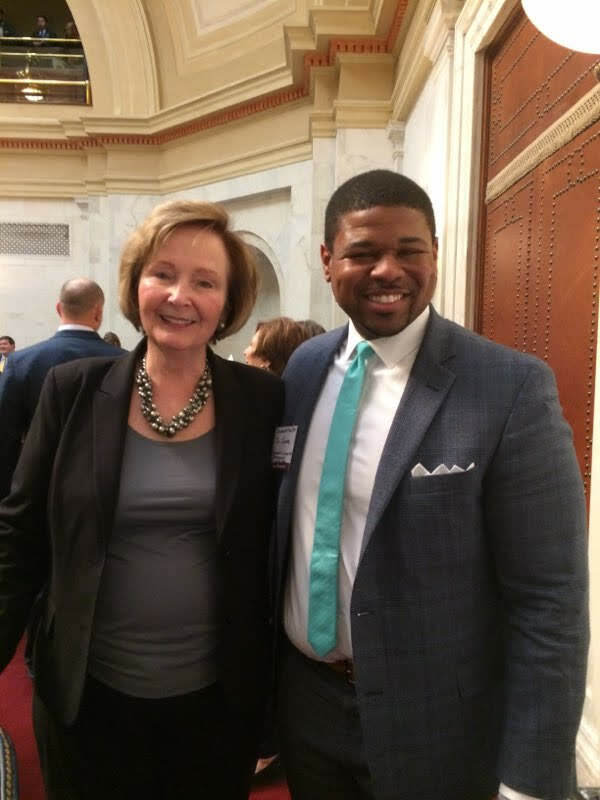 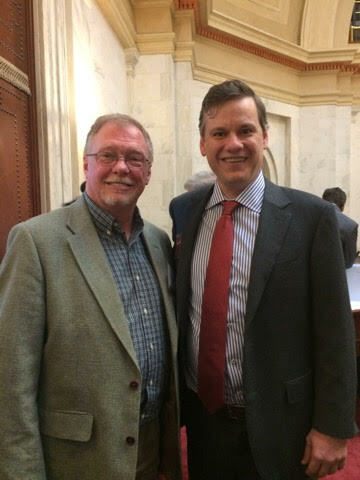 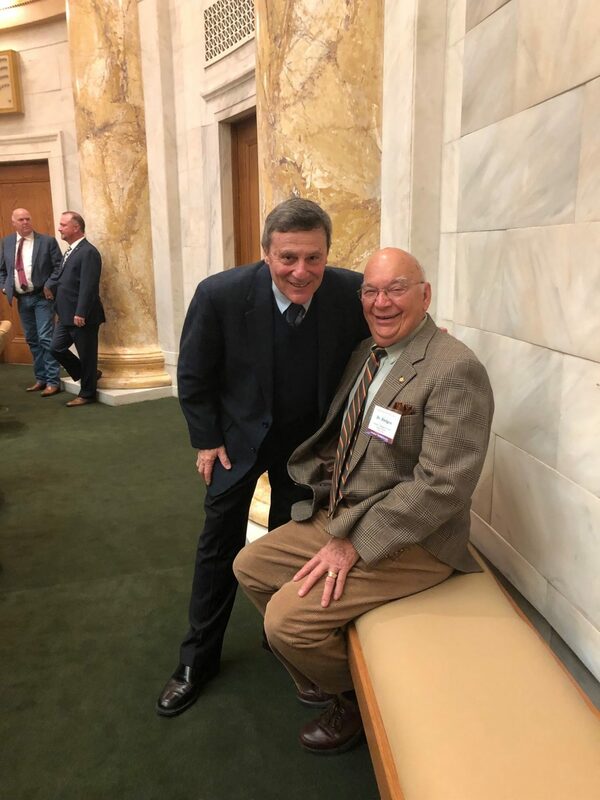 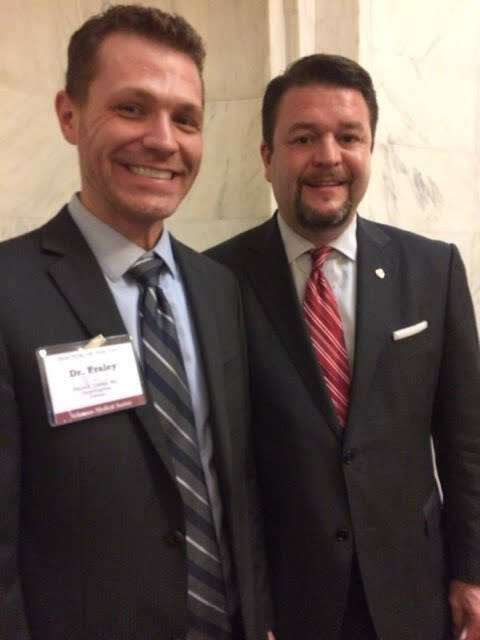 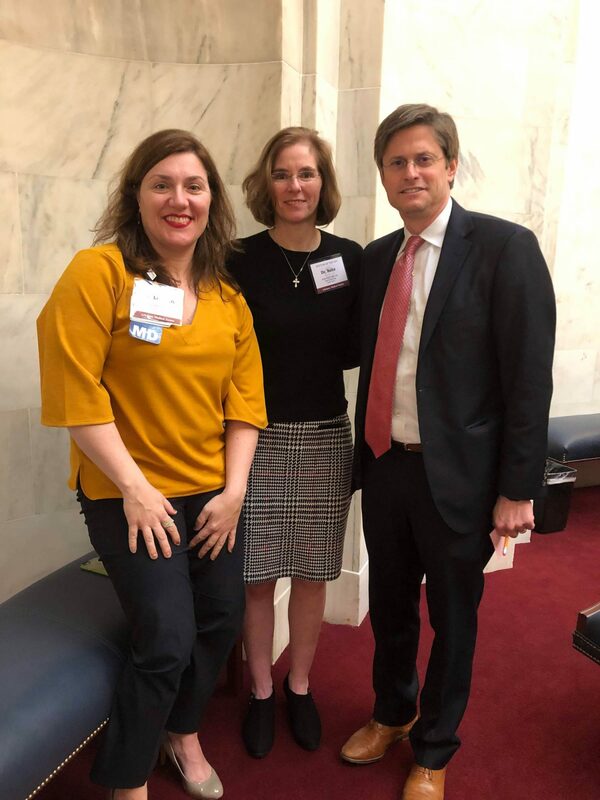 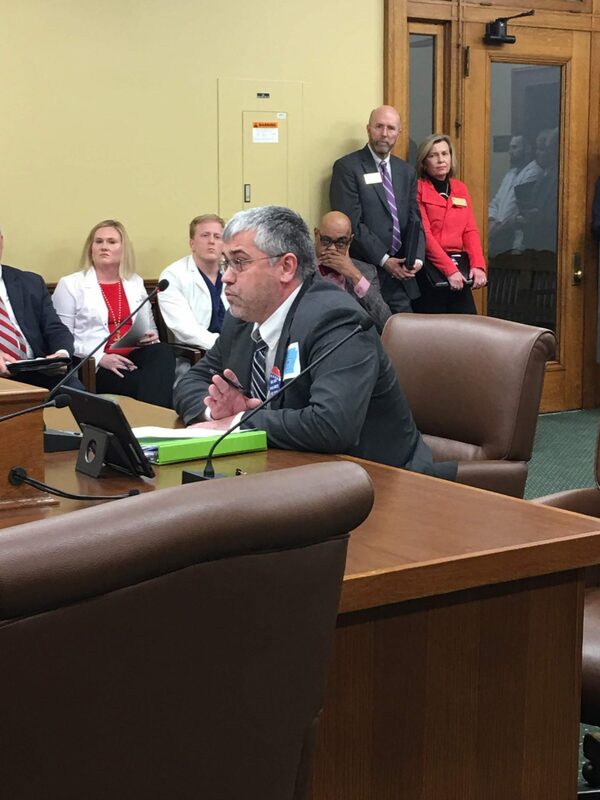 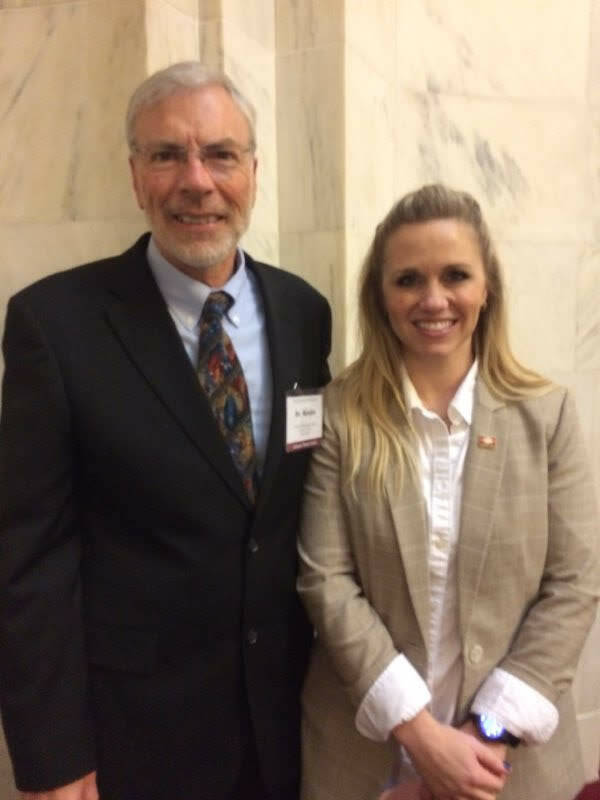 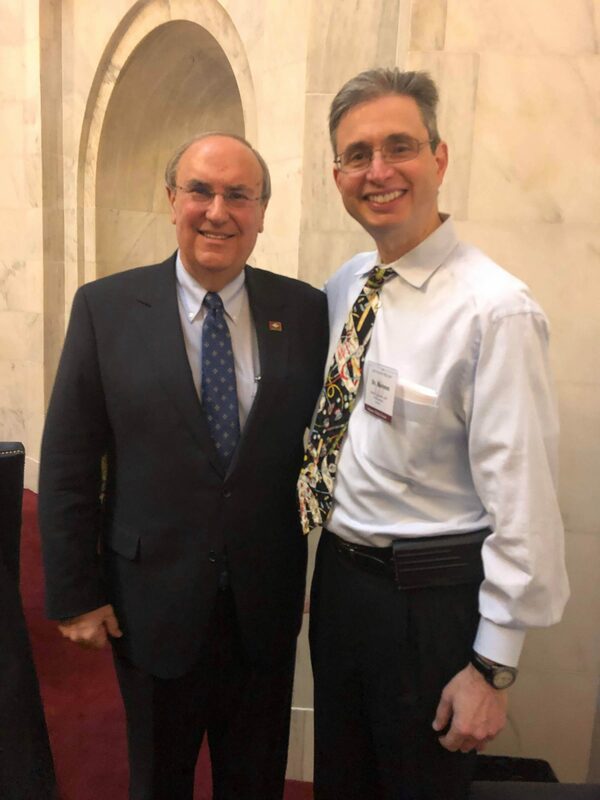 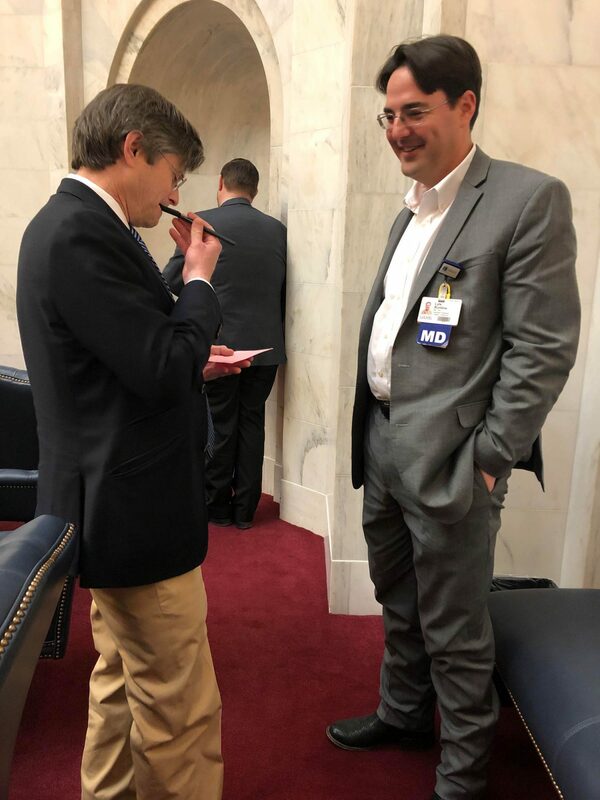 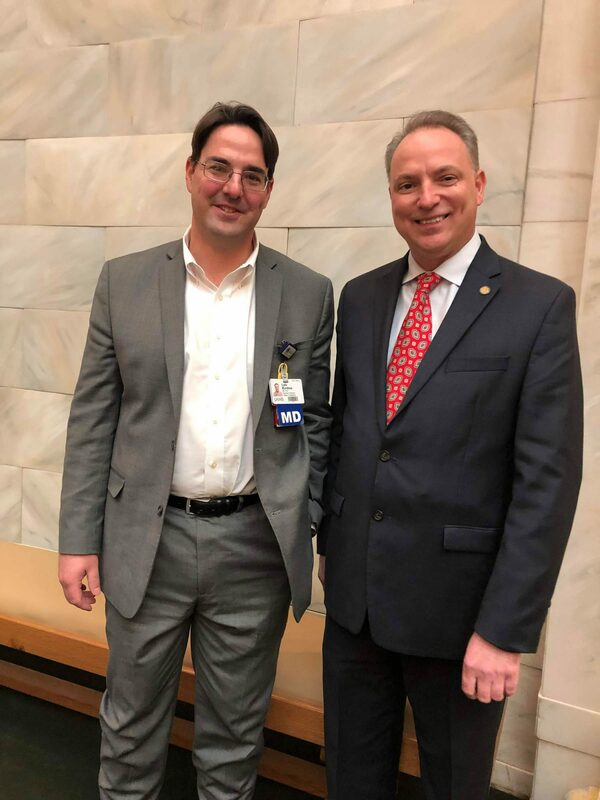 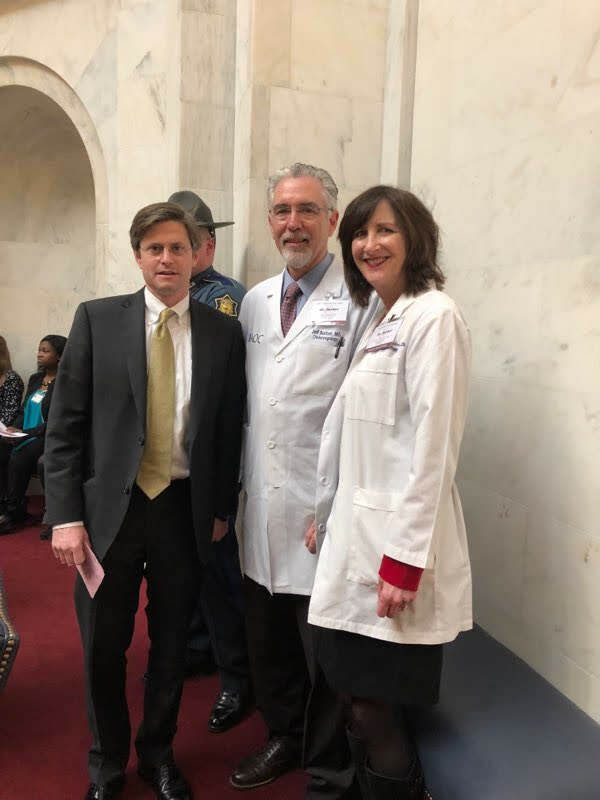 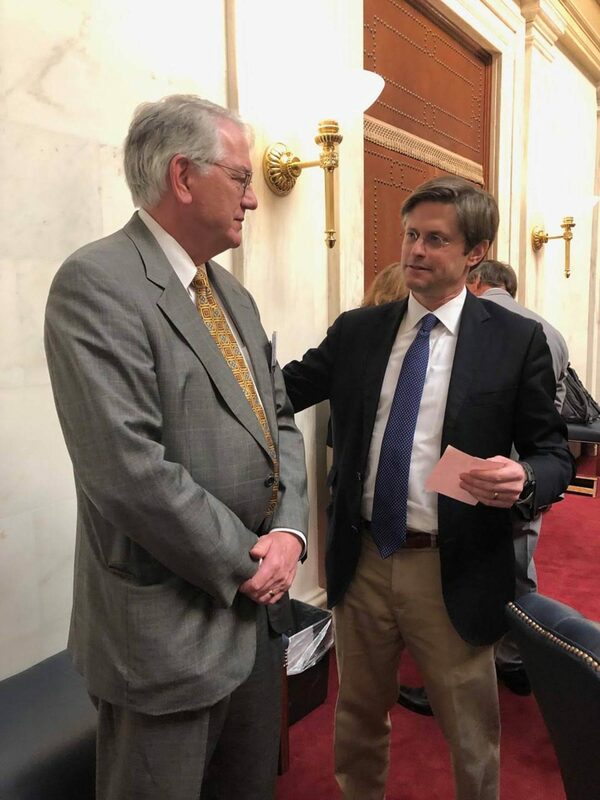 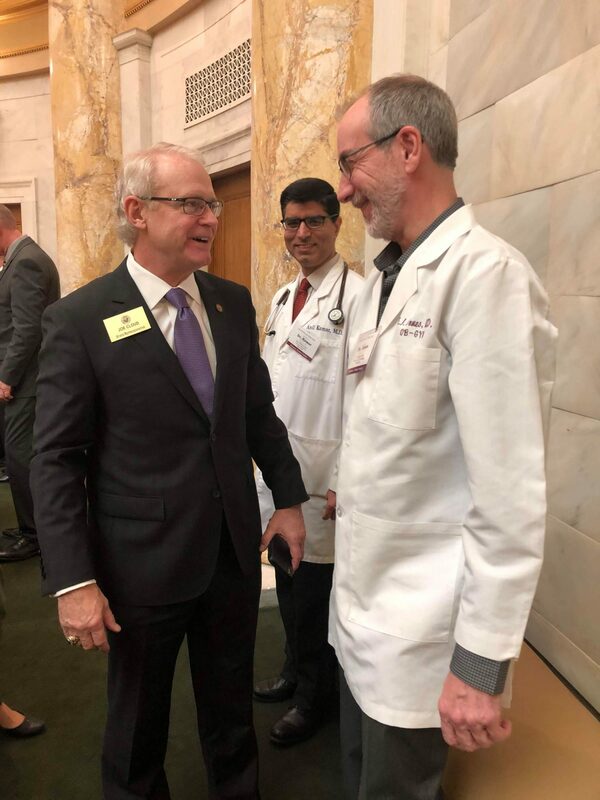 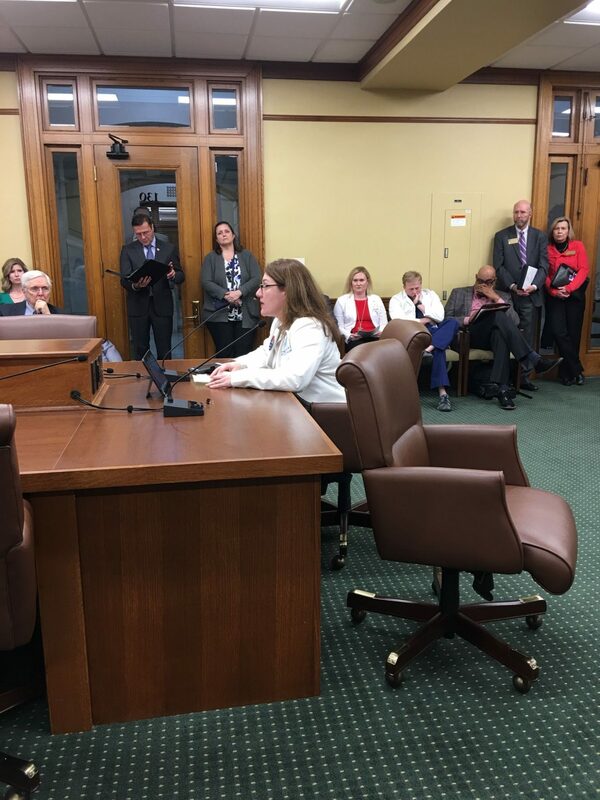 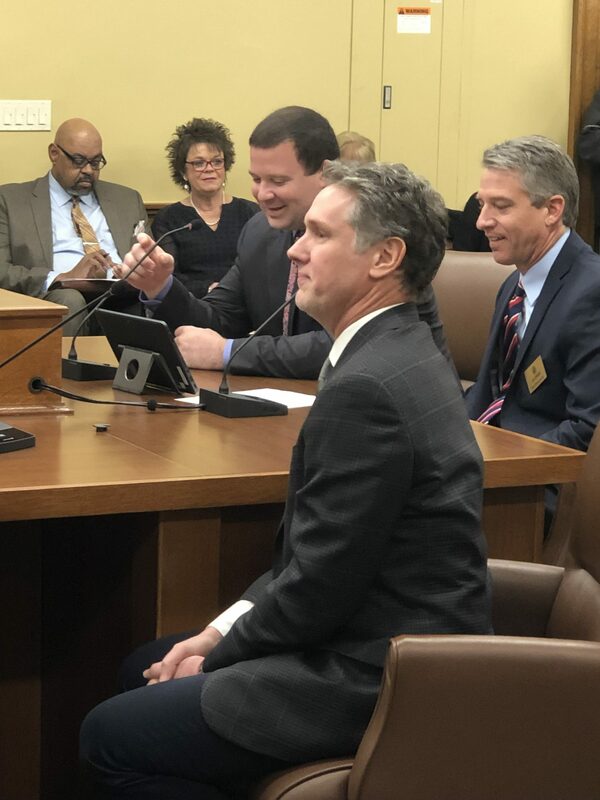 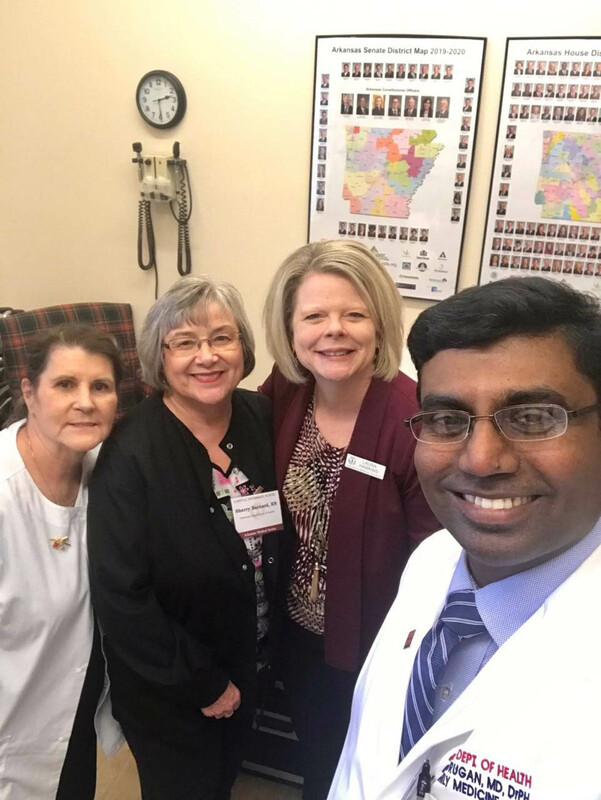 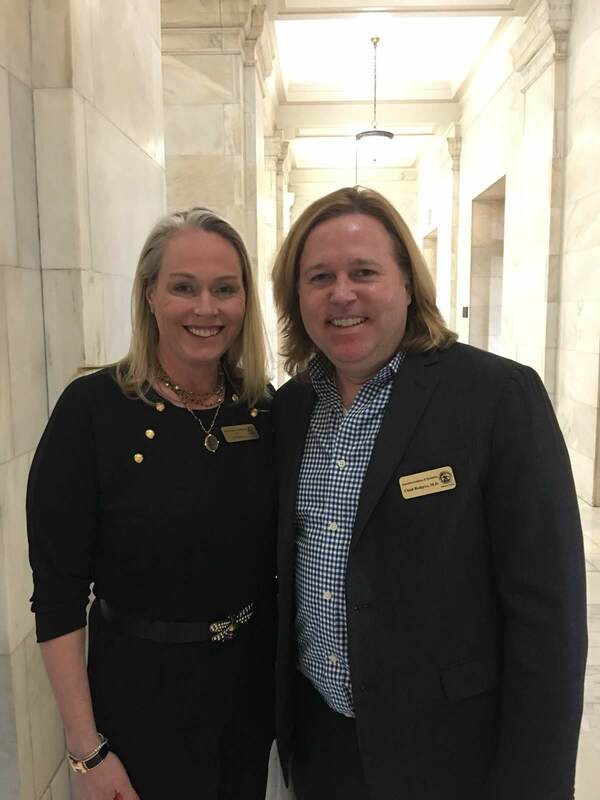 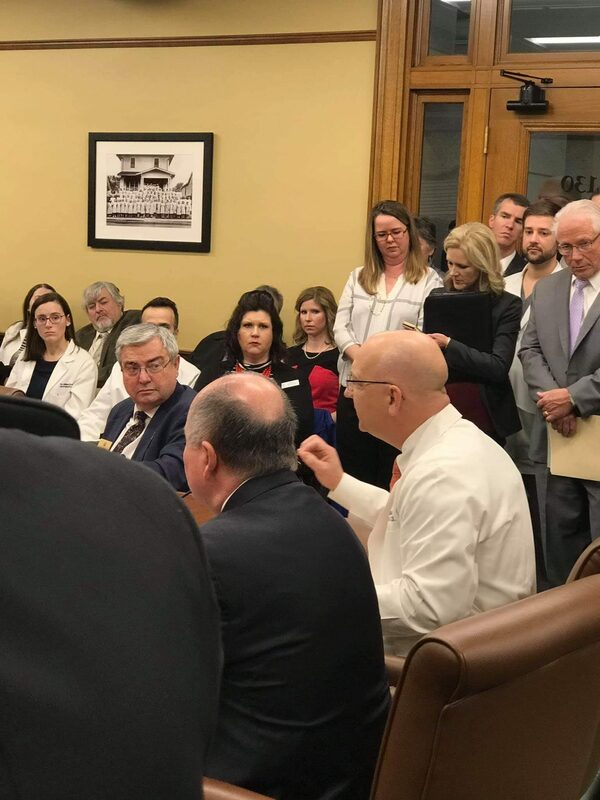 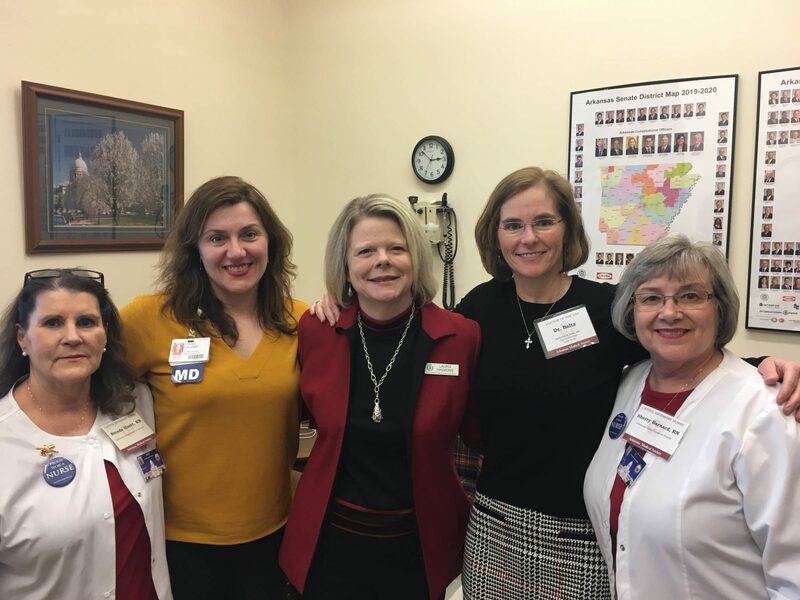 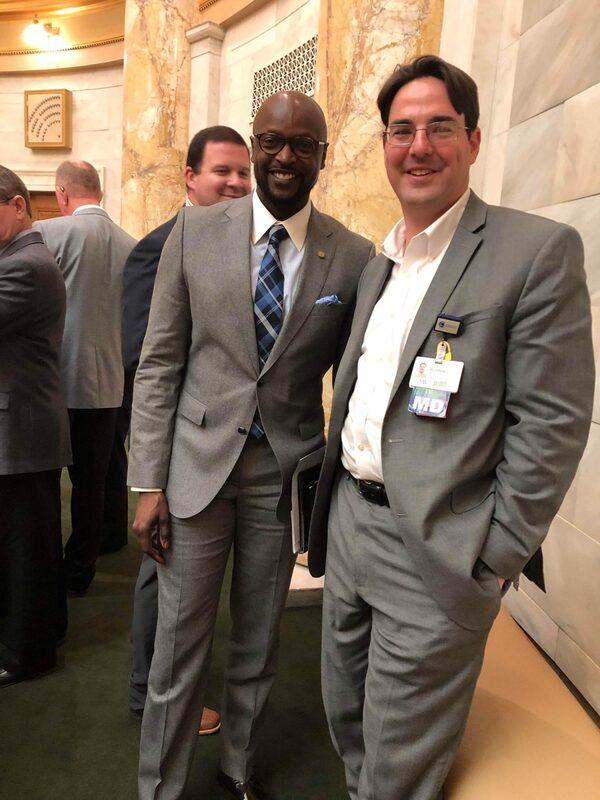 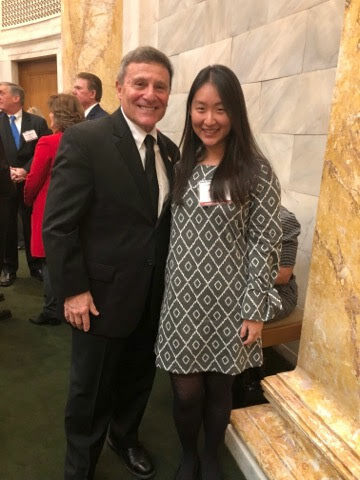 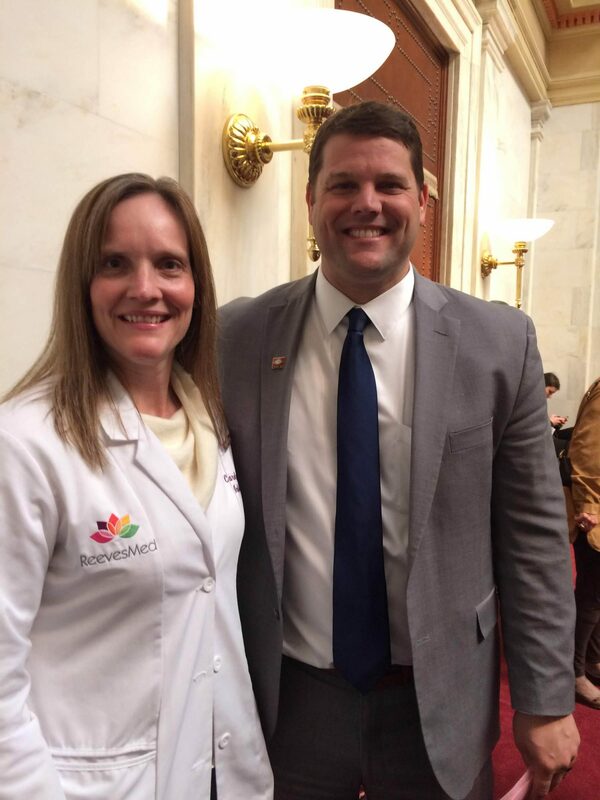 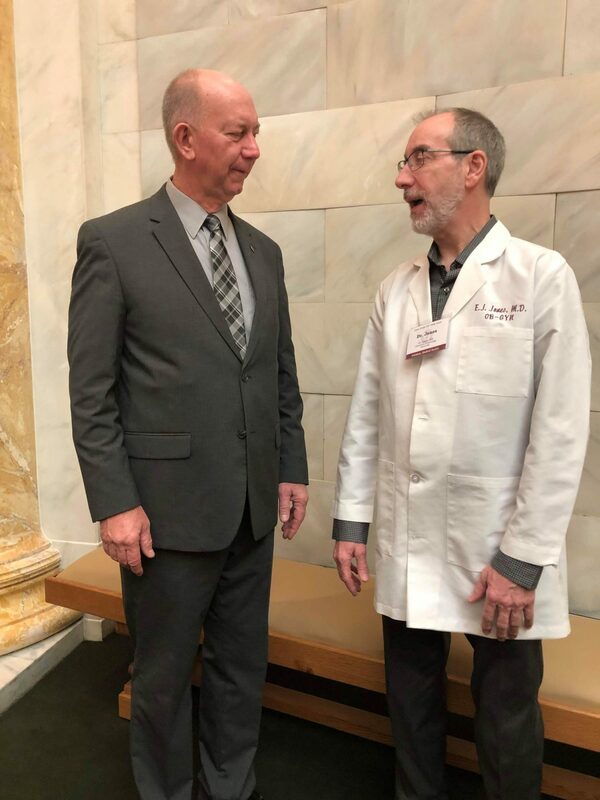 These photos are from the Arkansas Ophthalmological Society luncheon, testimony on HB 1251, and photos from the Senate and House galleries.